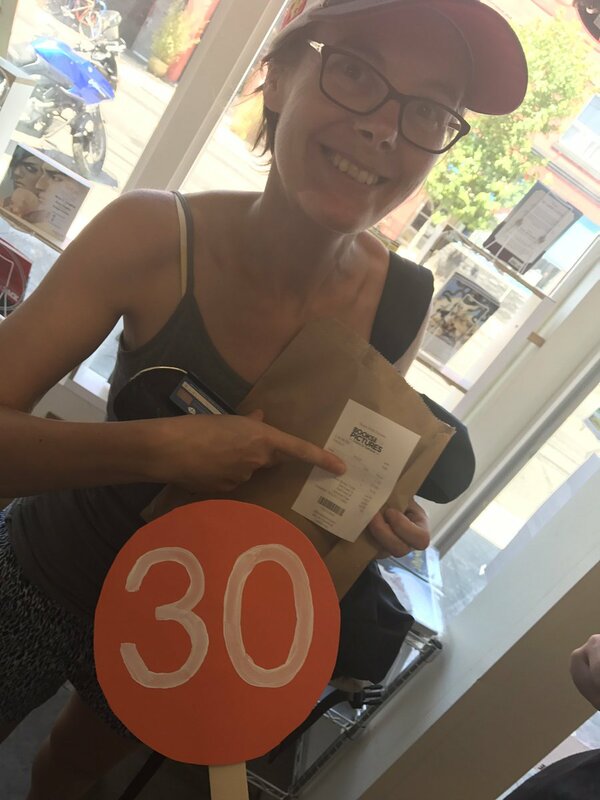 @Erinneaceous with her receipt as a proof of #document from the #spy30 passport office. 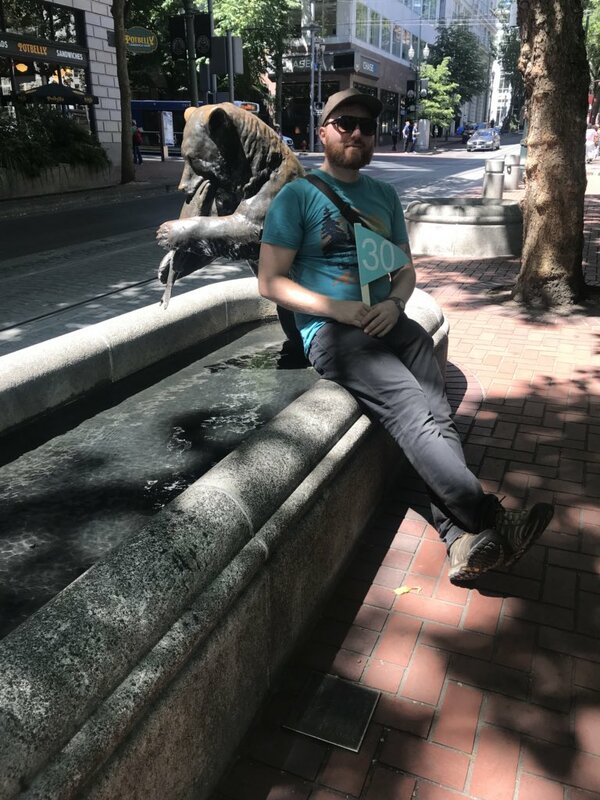 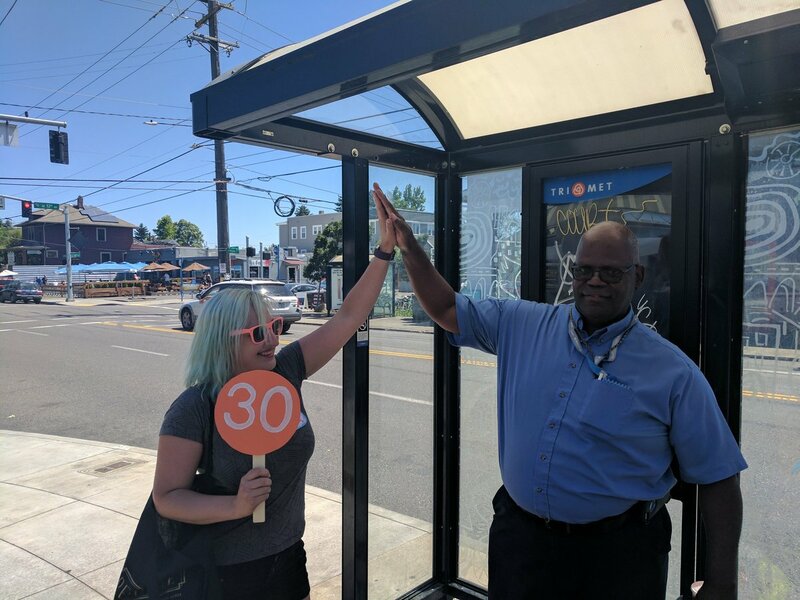 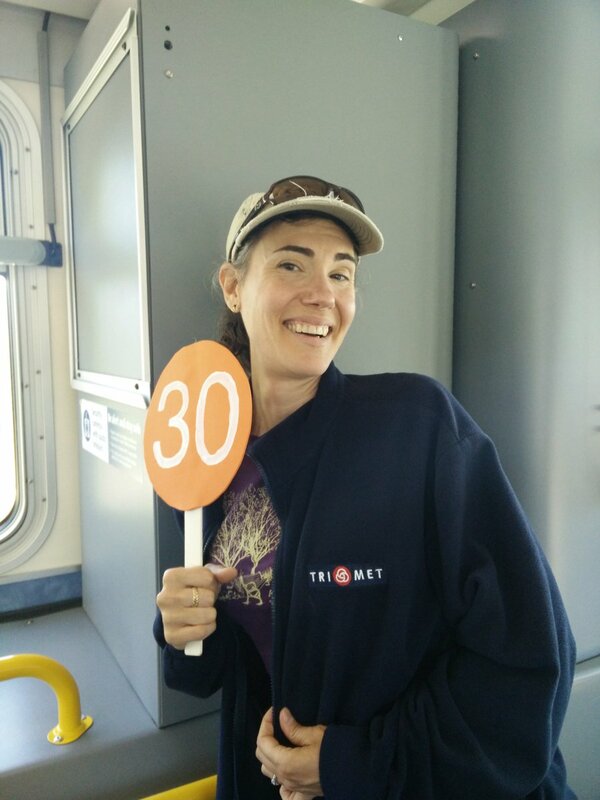 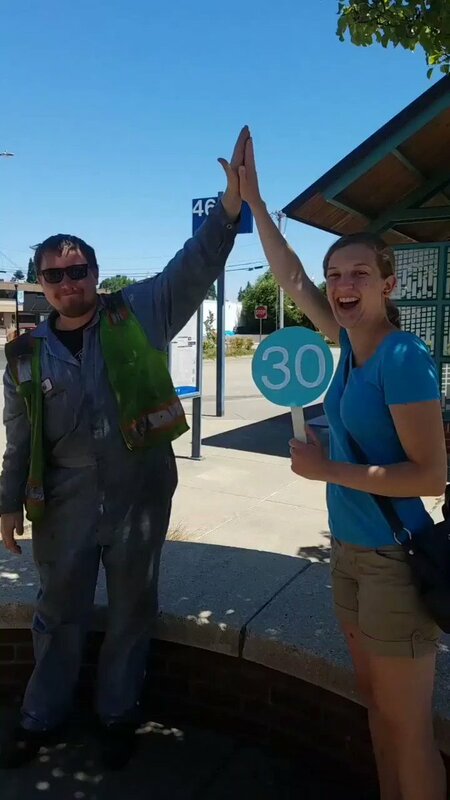 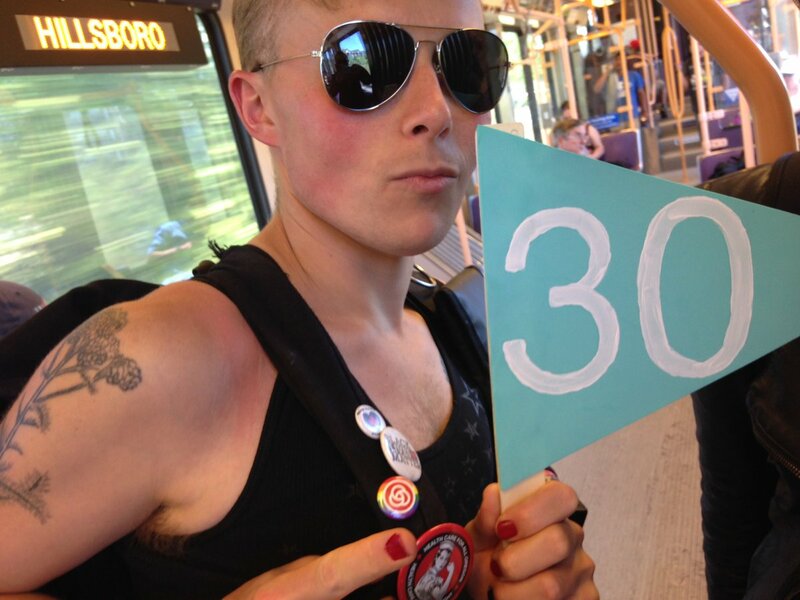 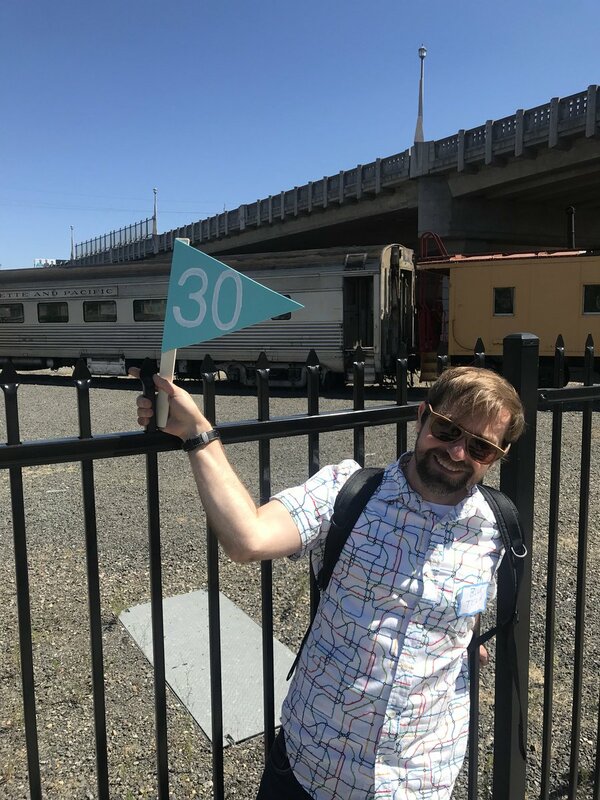 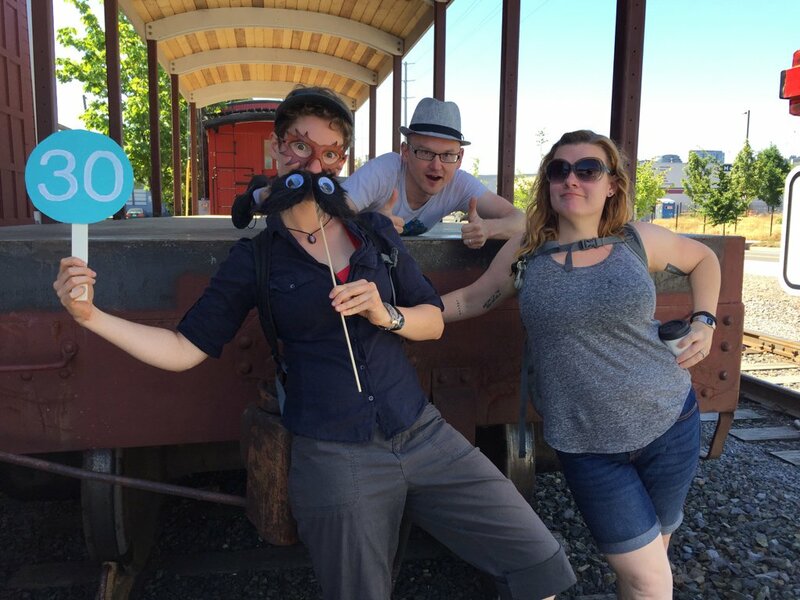 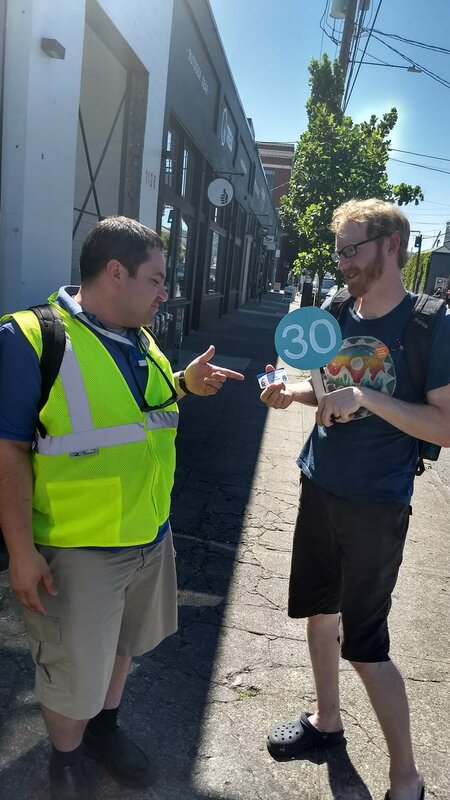 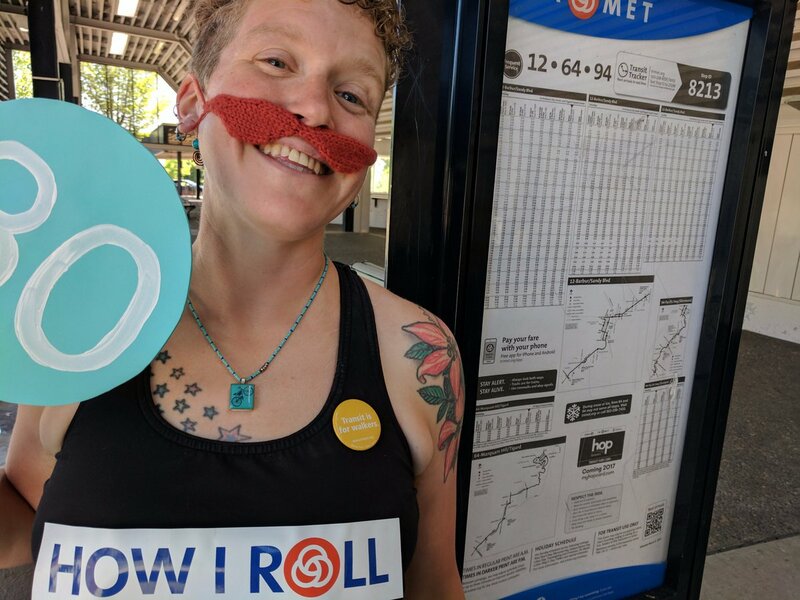 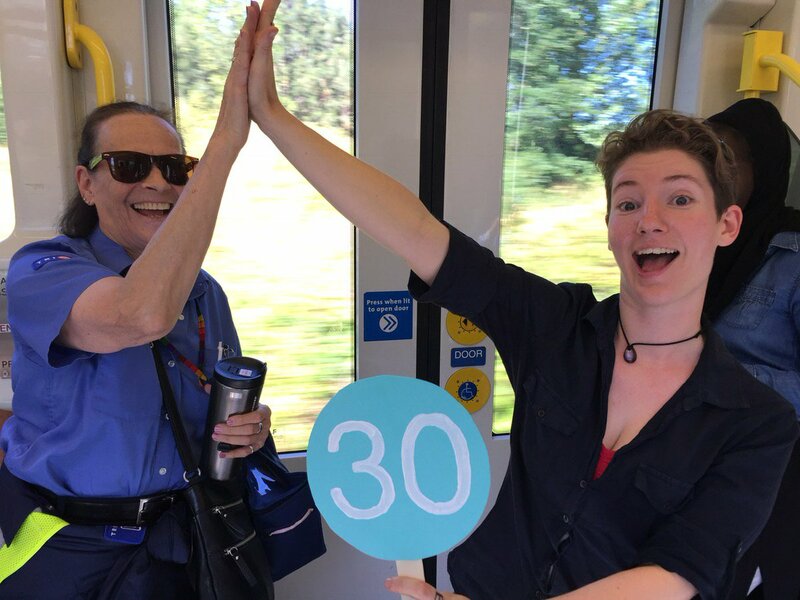 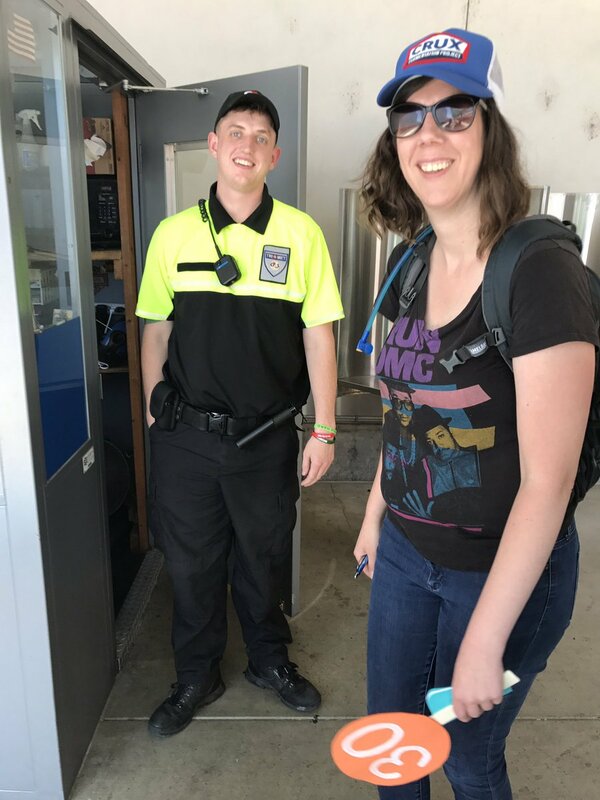 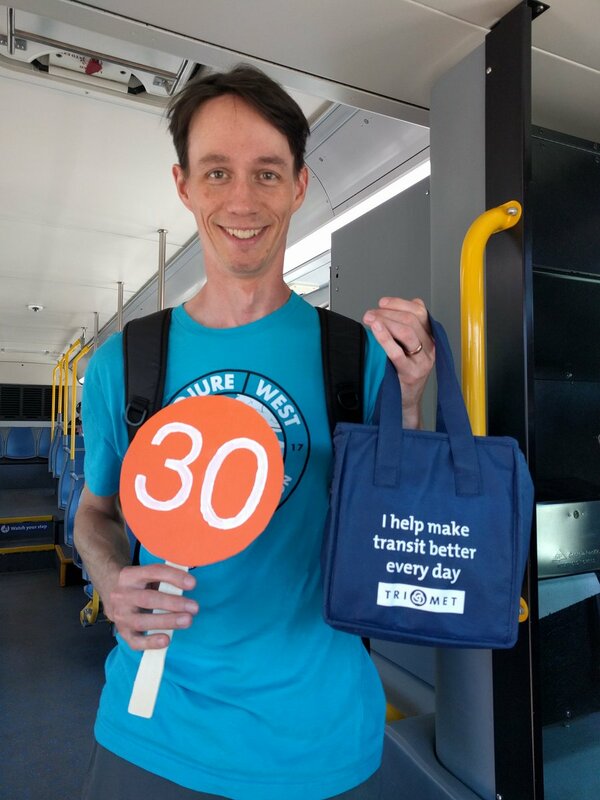 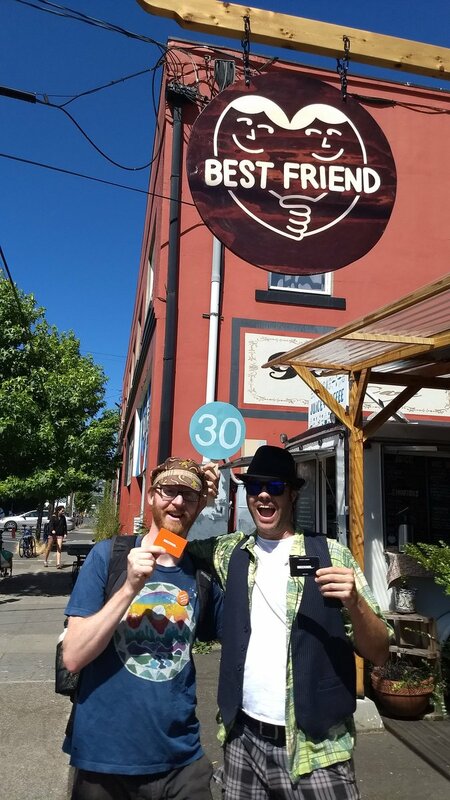 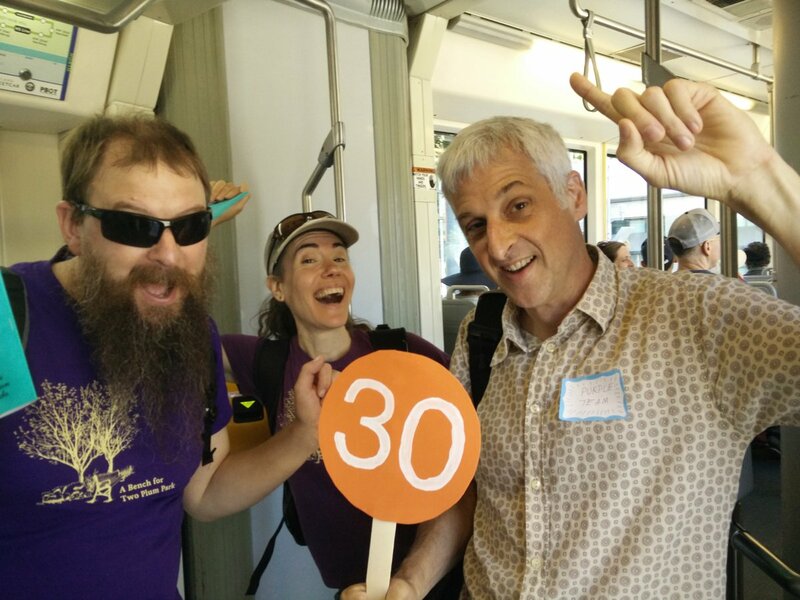 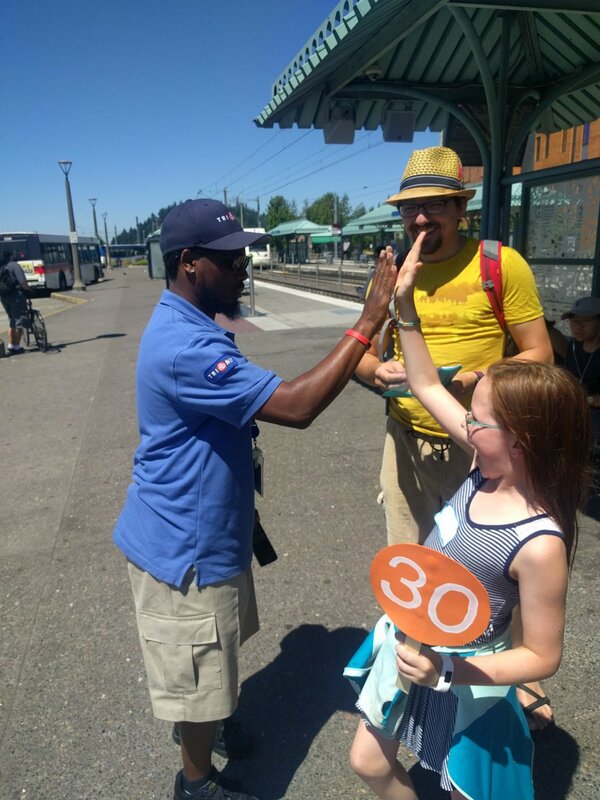 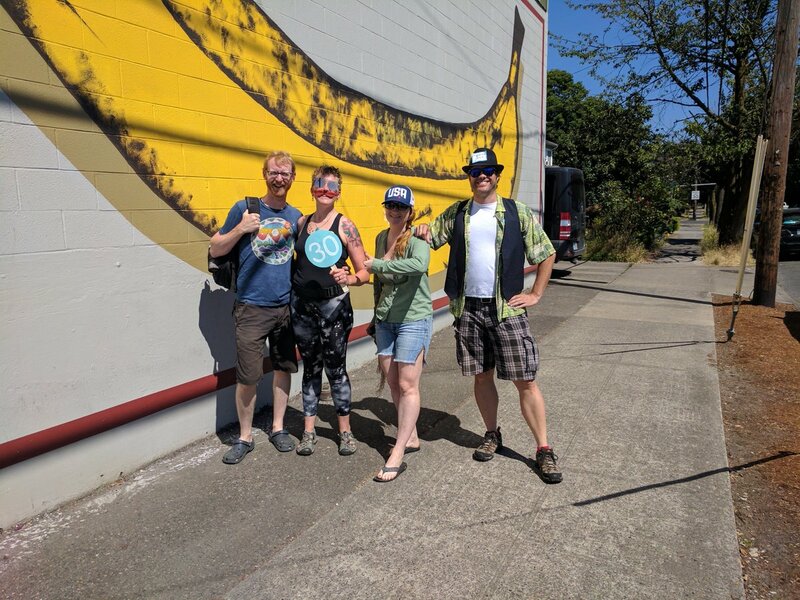 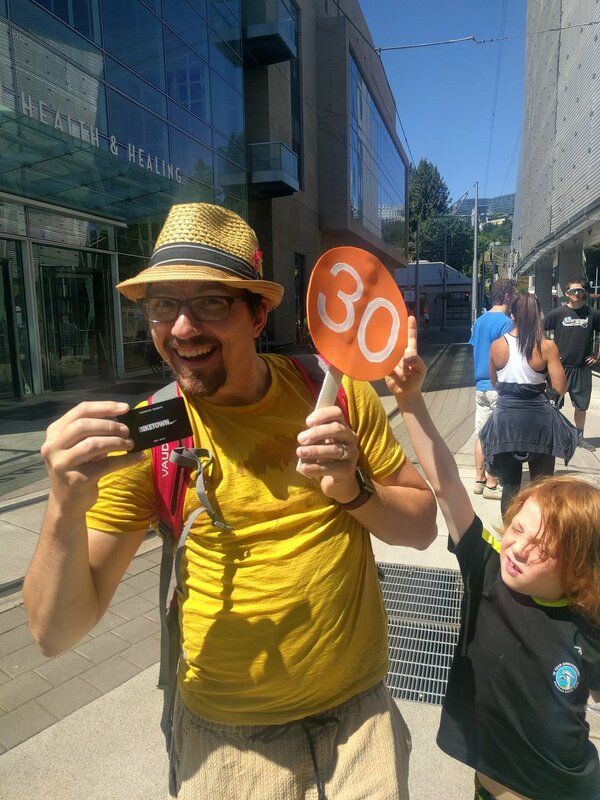 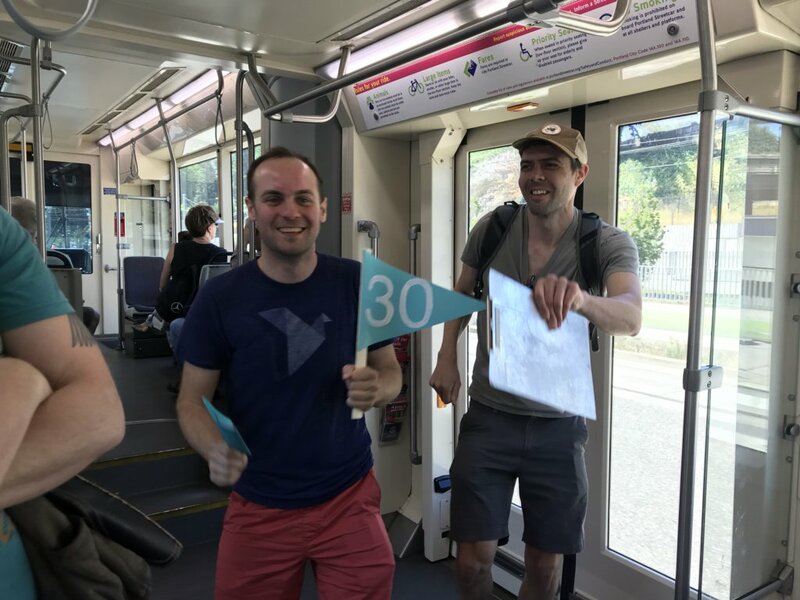 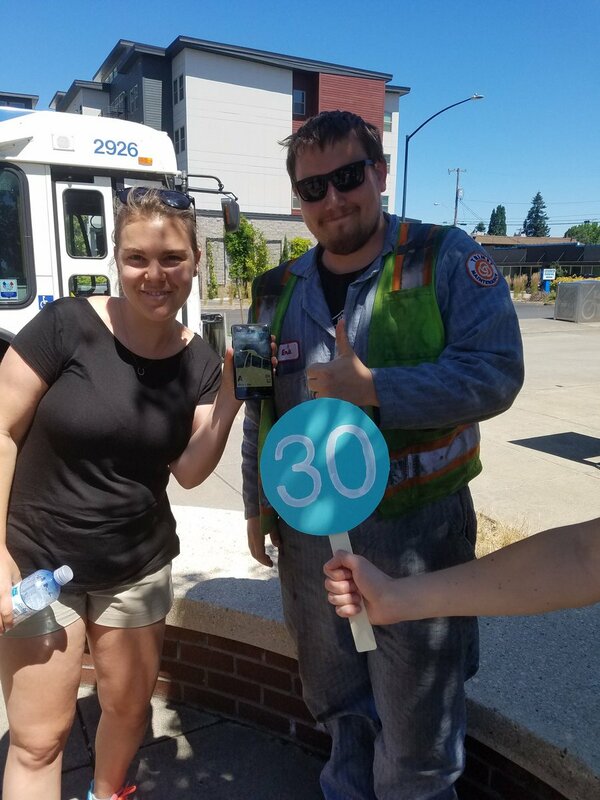 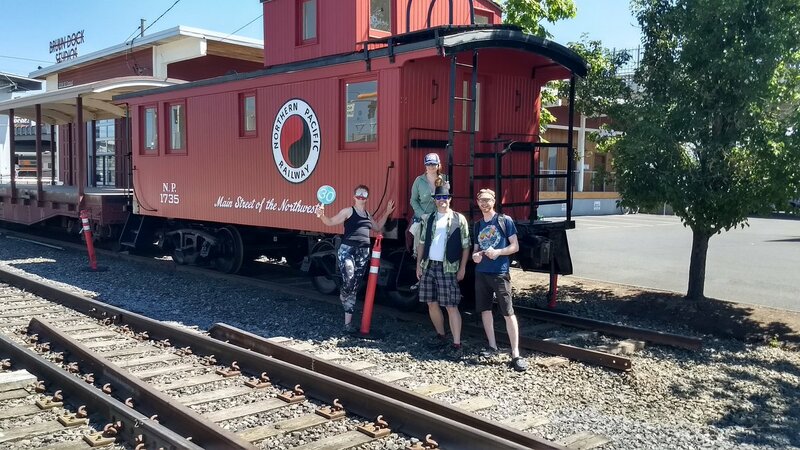 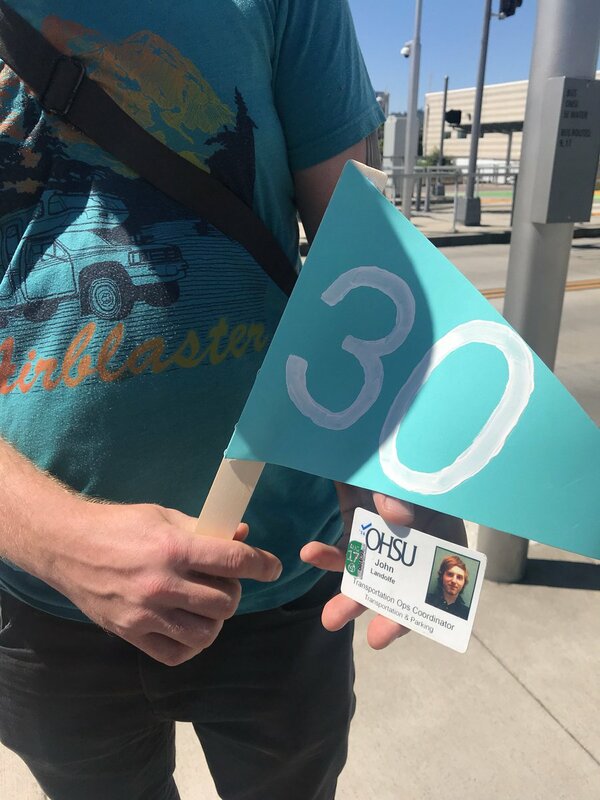 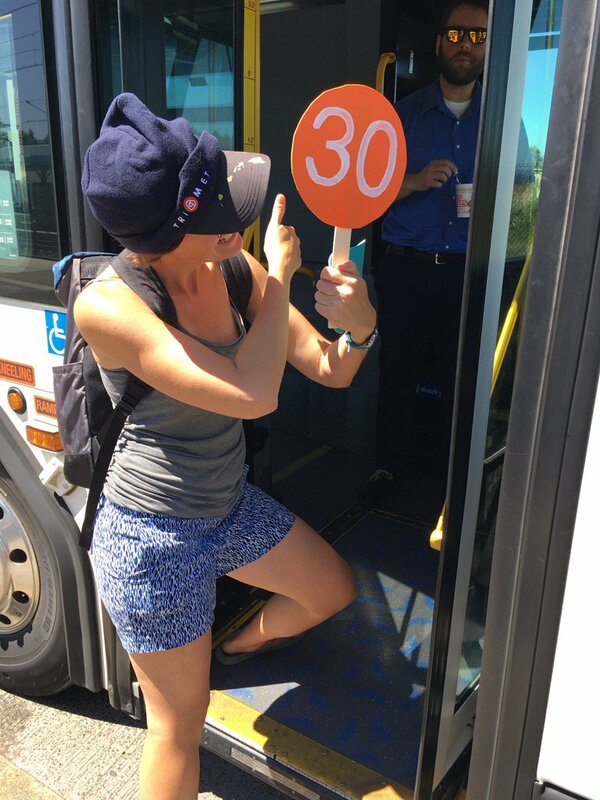 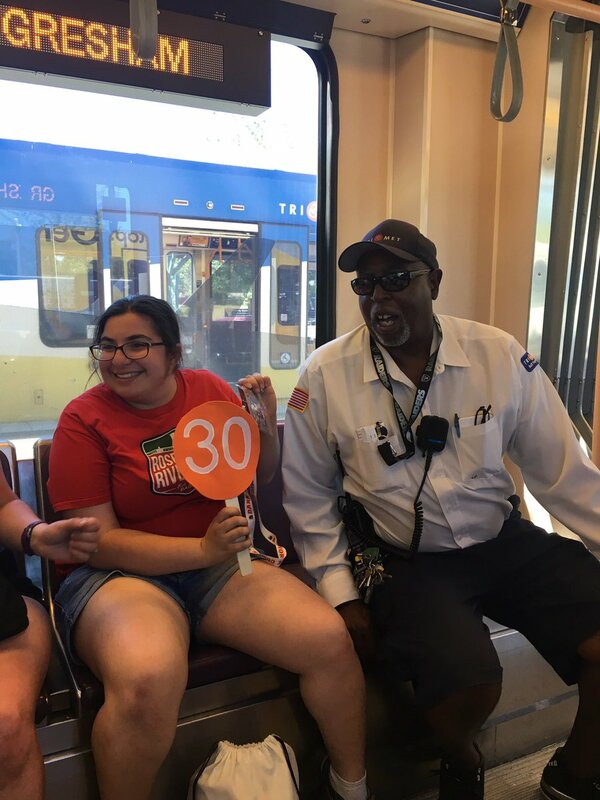 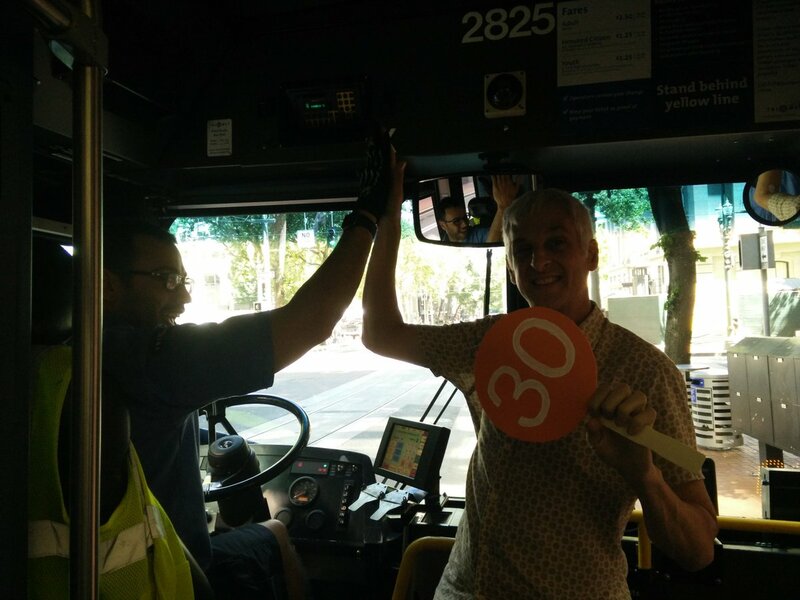 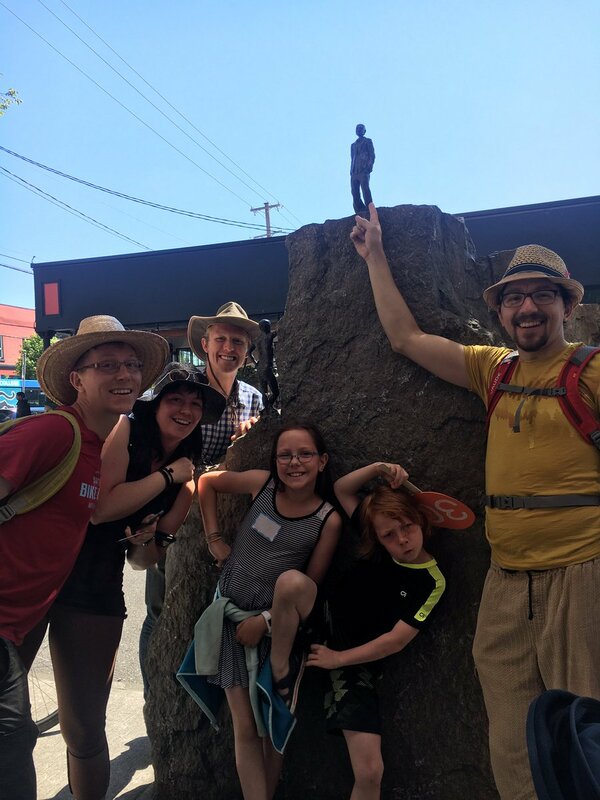 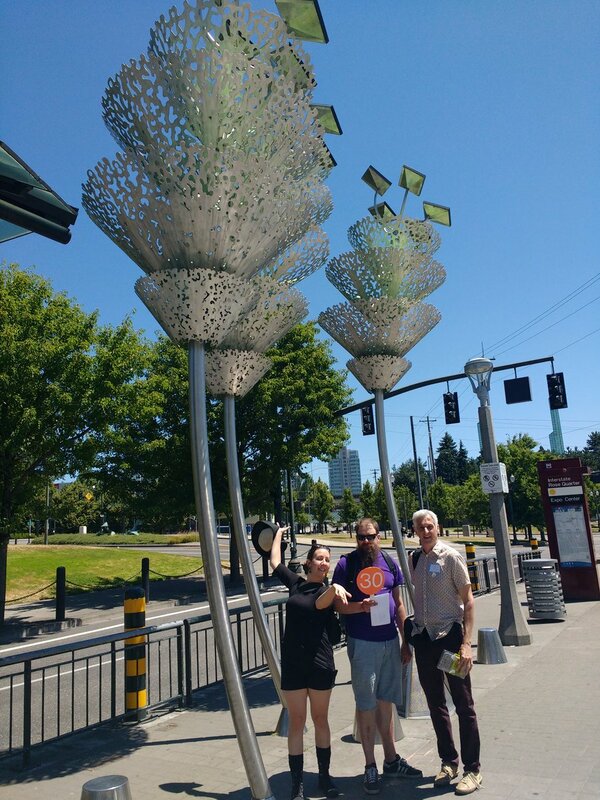 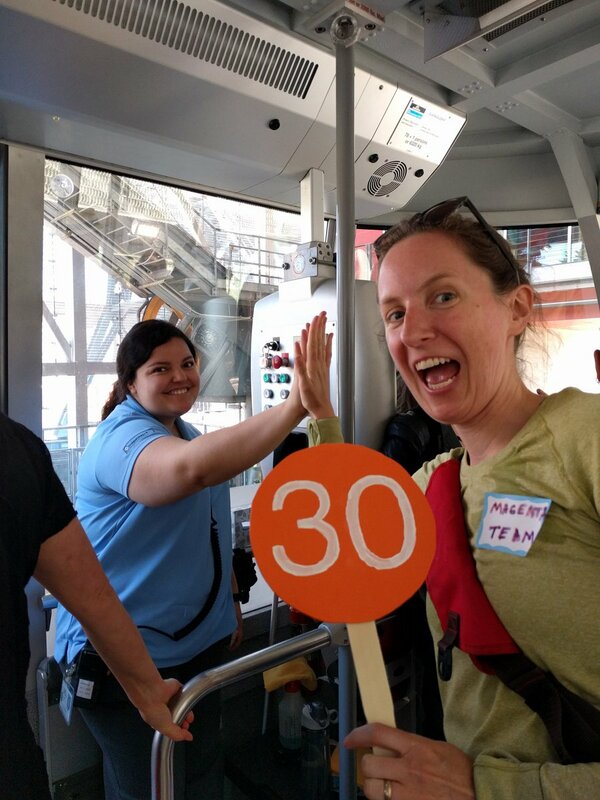 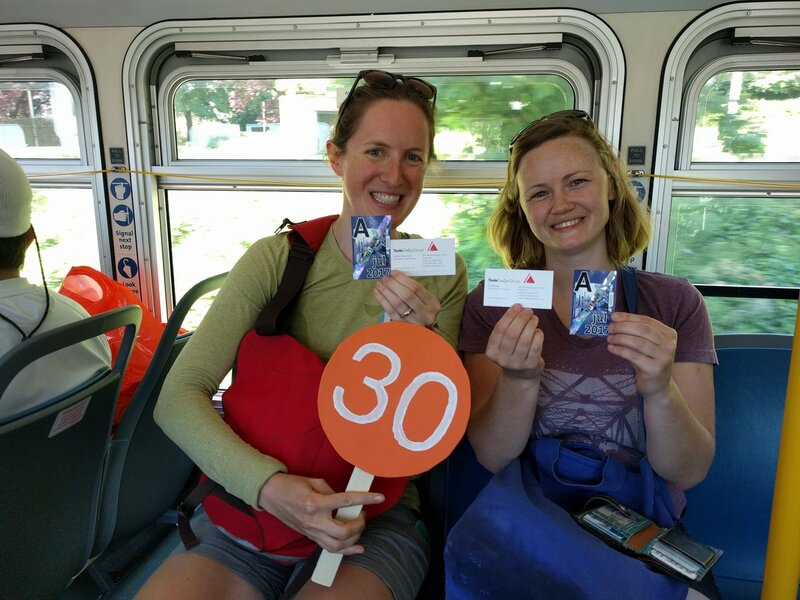 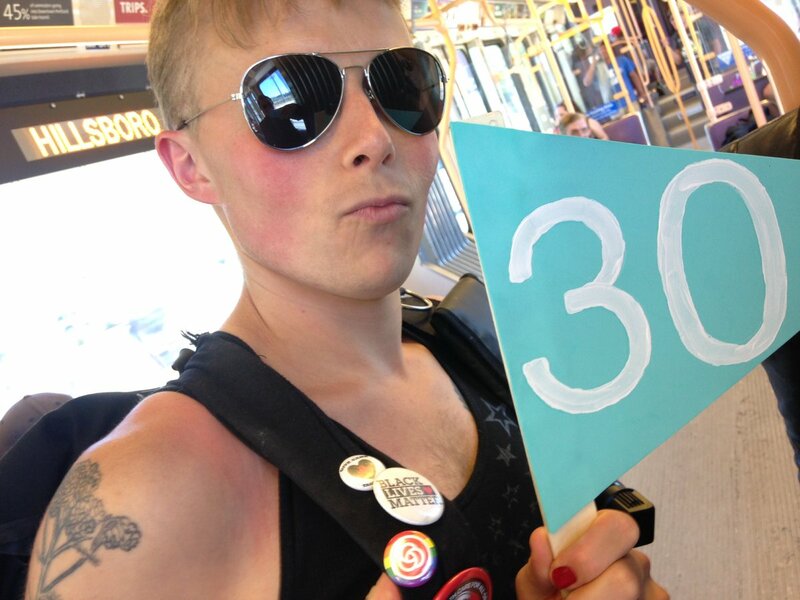 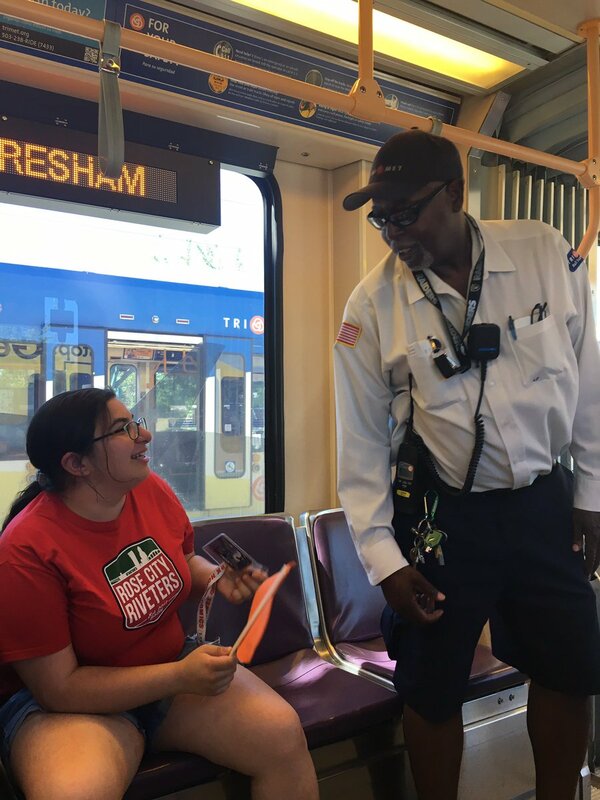 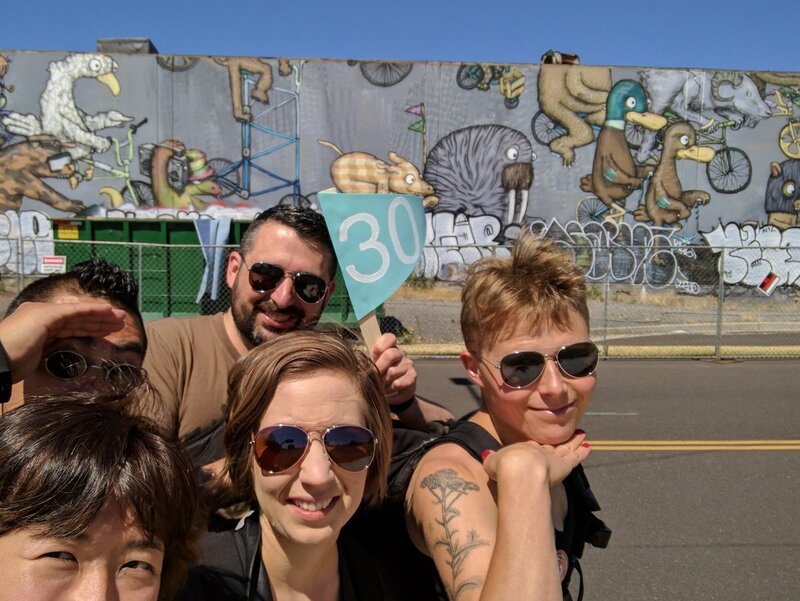 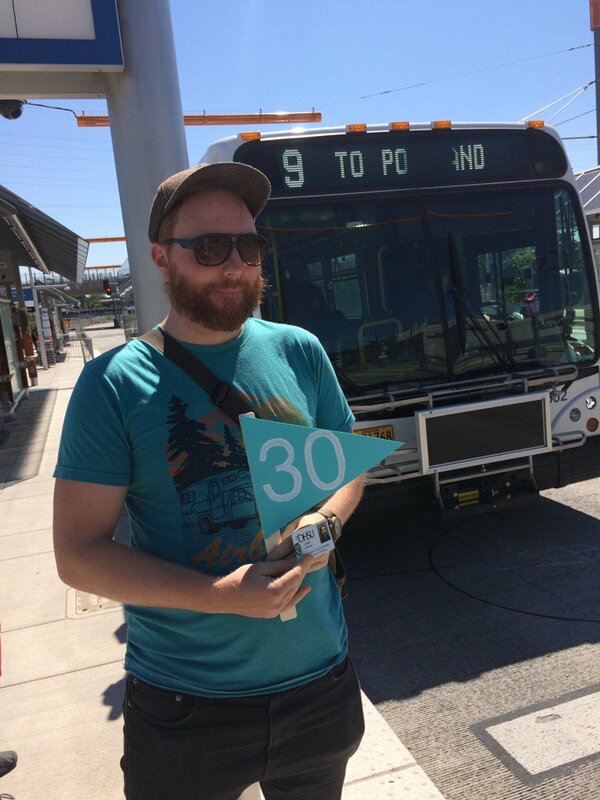 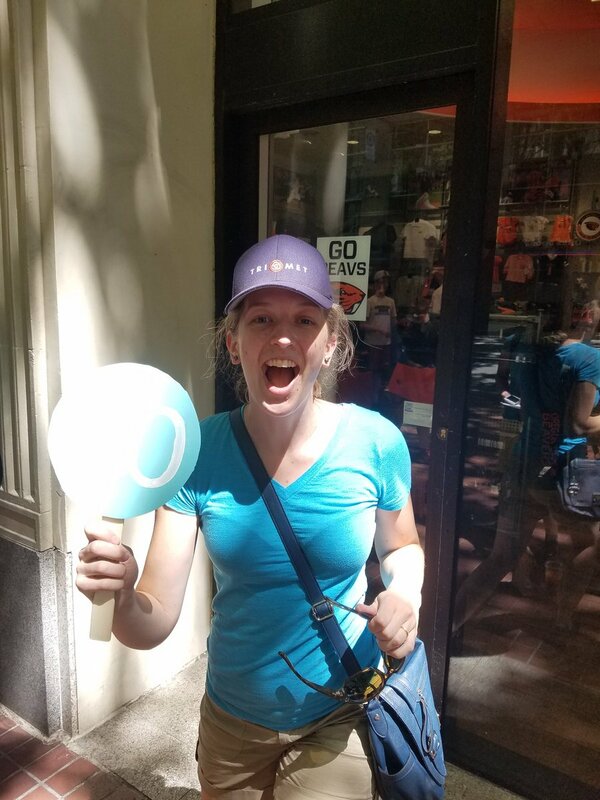 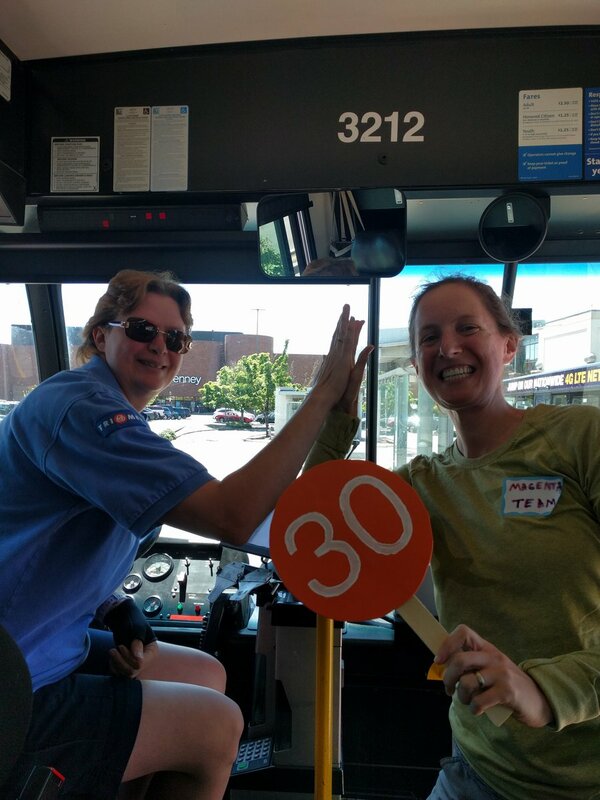 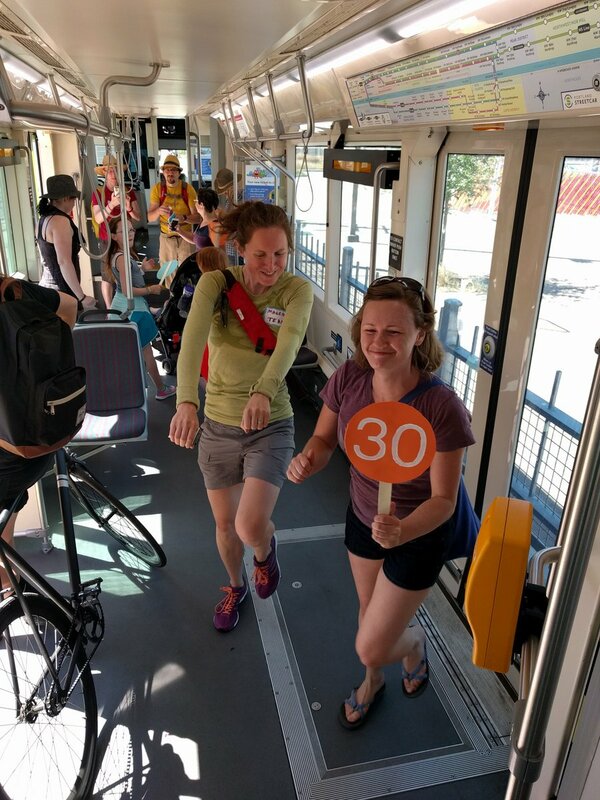 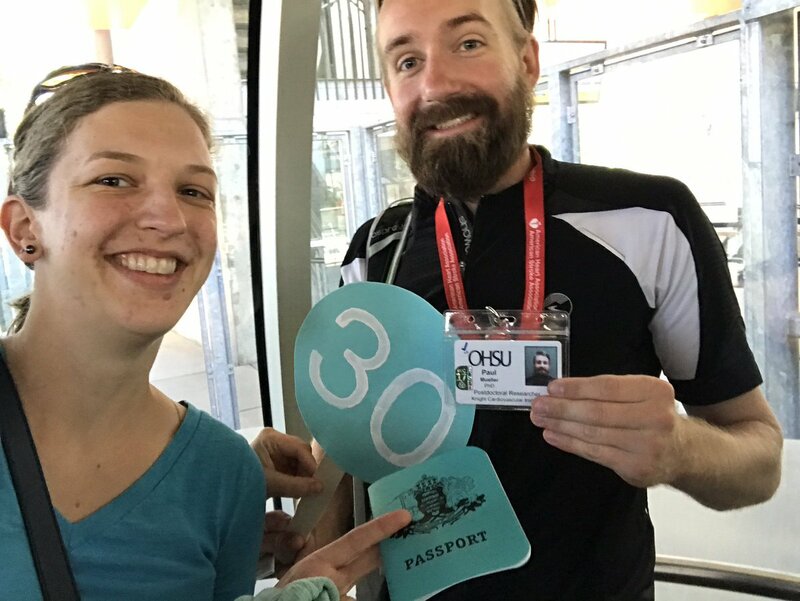 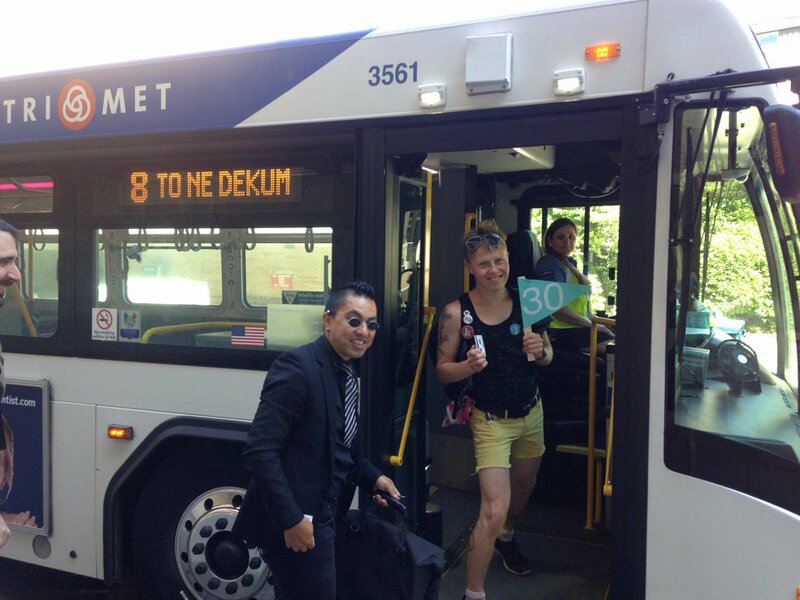 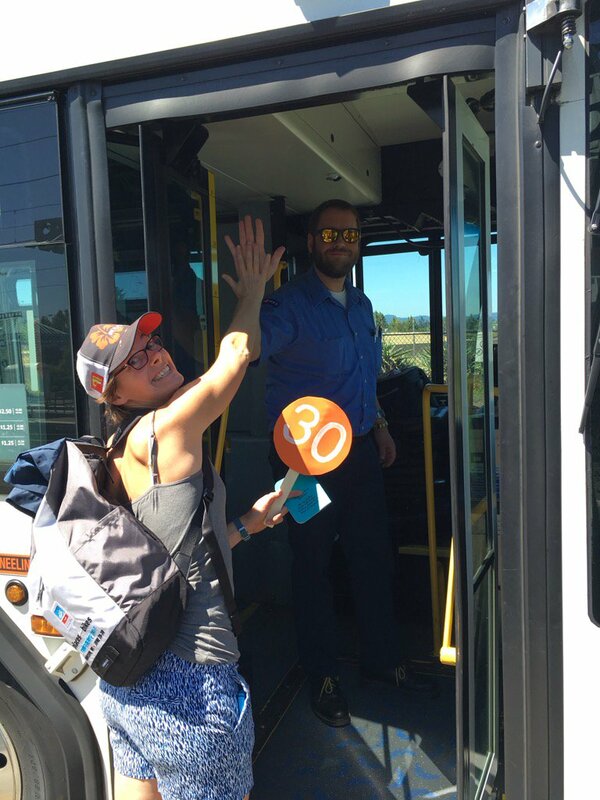 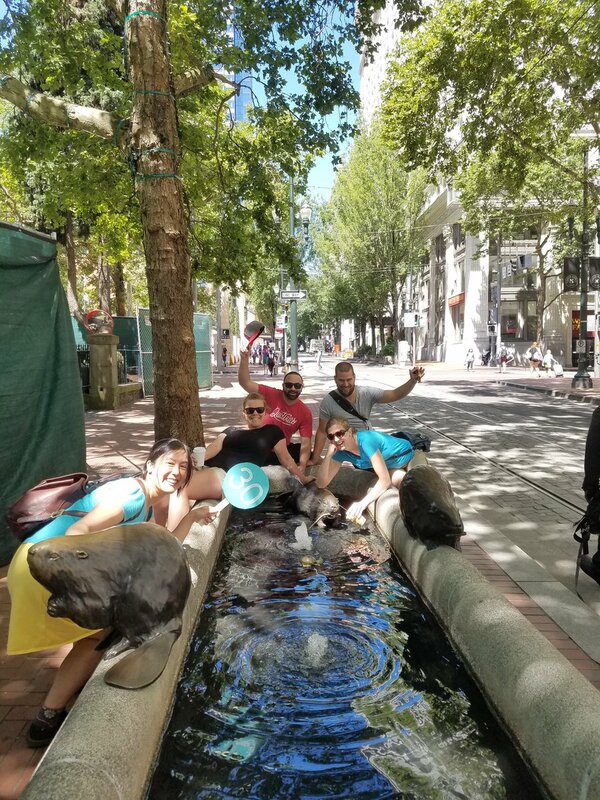 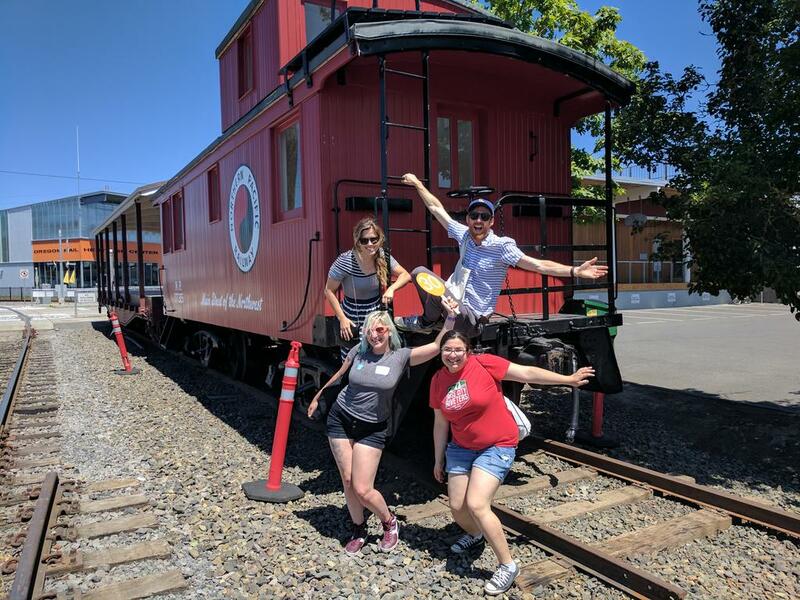 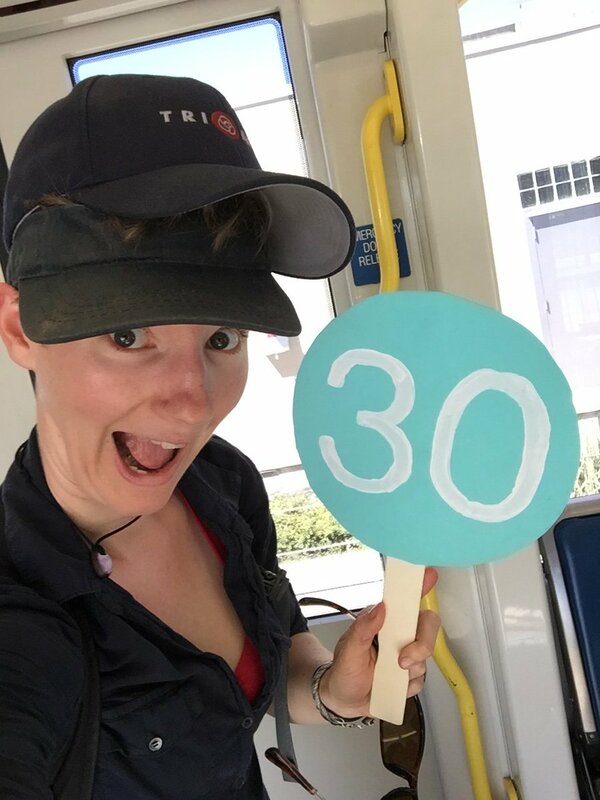 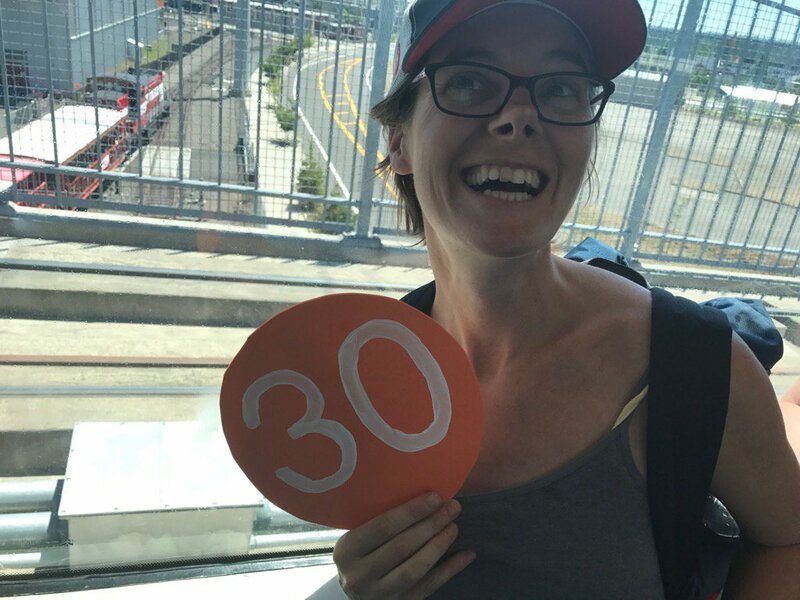 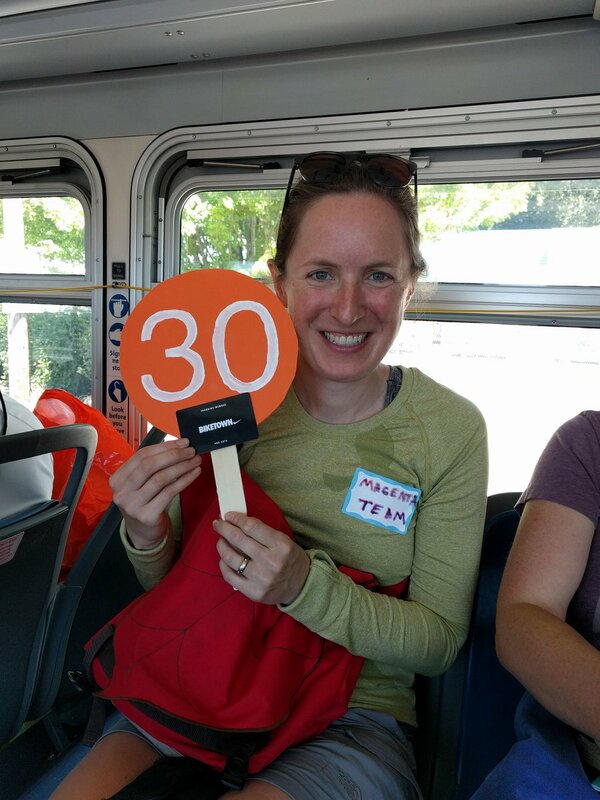 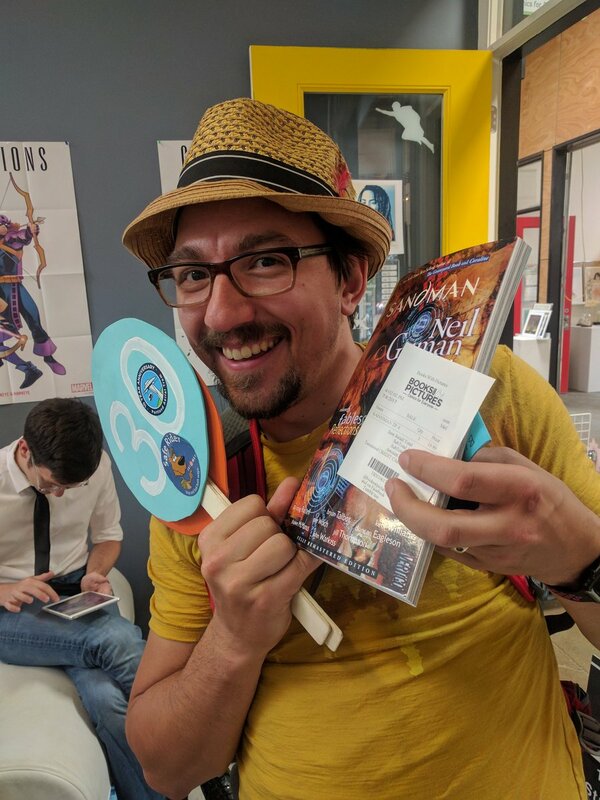 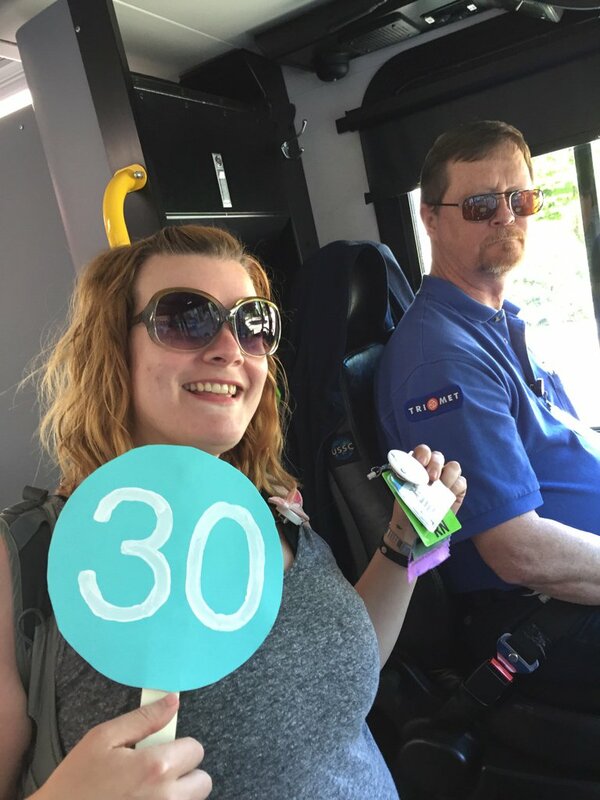 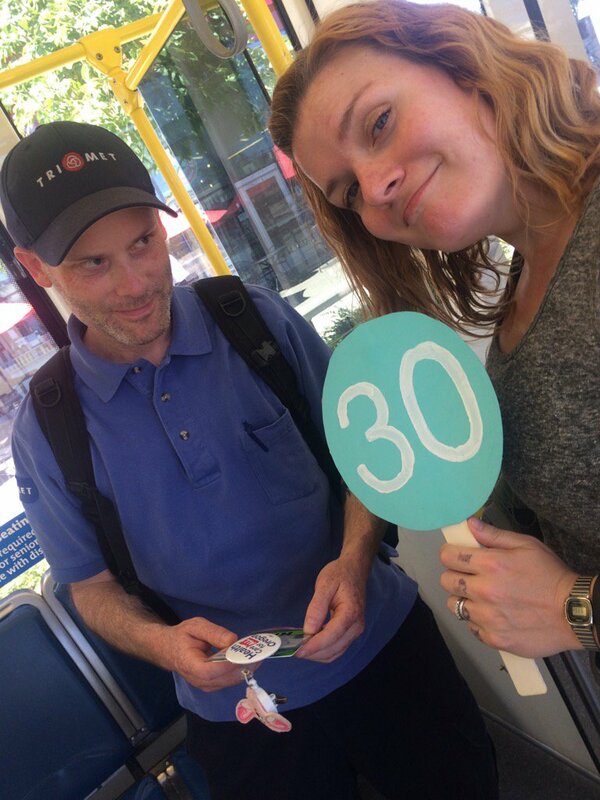 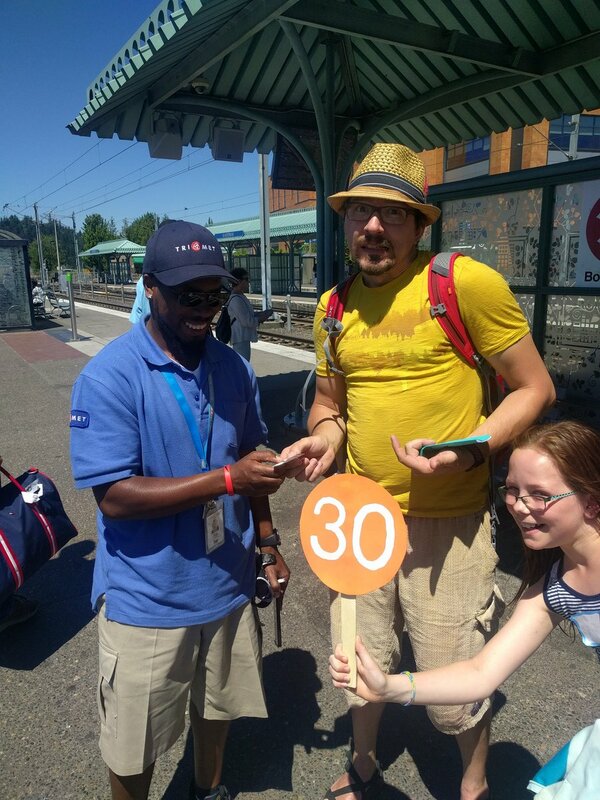 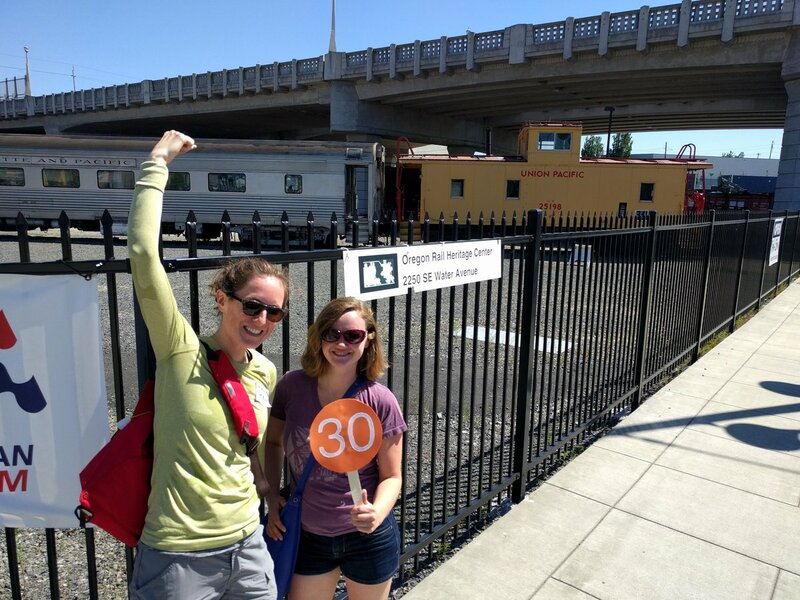 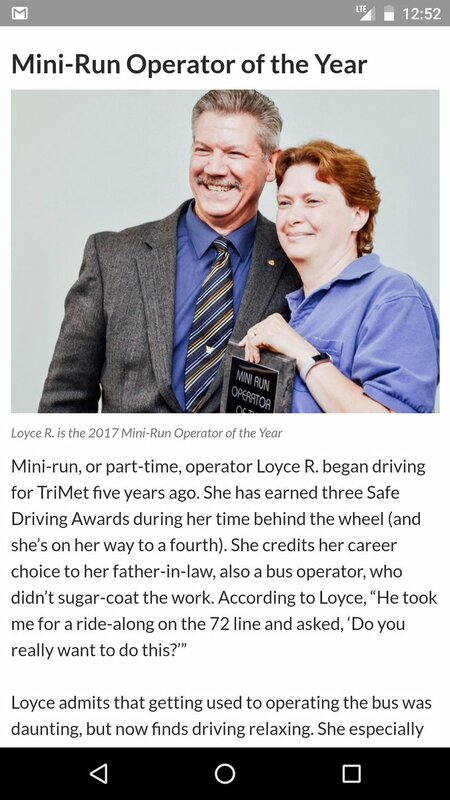 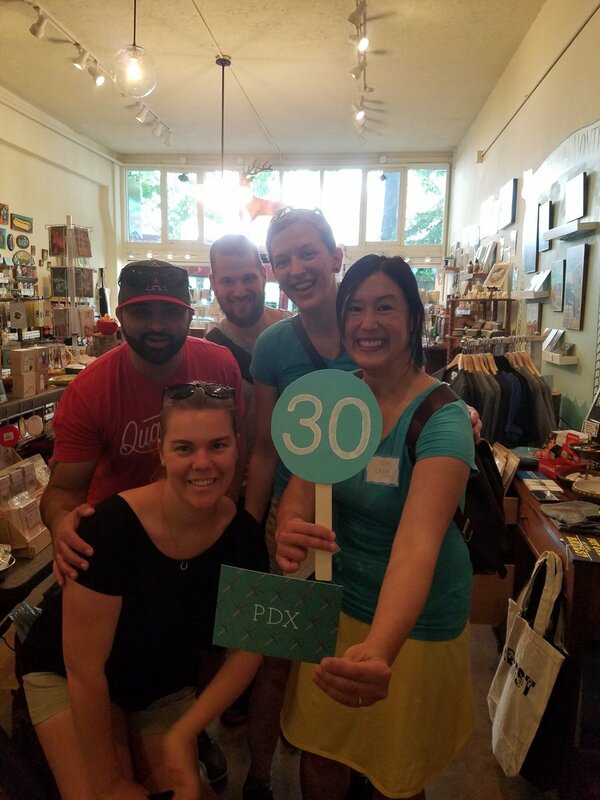 #spy30 #document High-fiving this very nice TriMet employee! 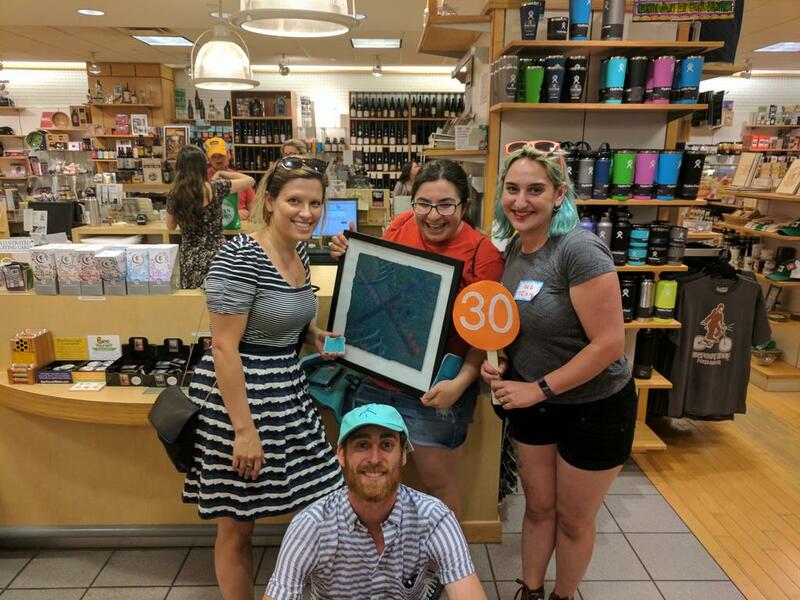 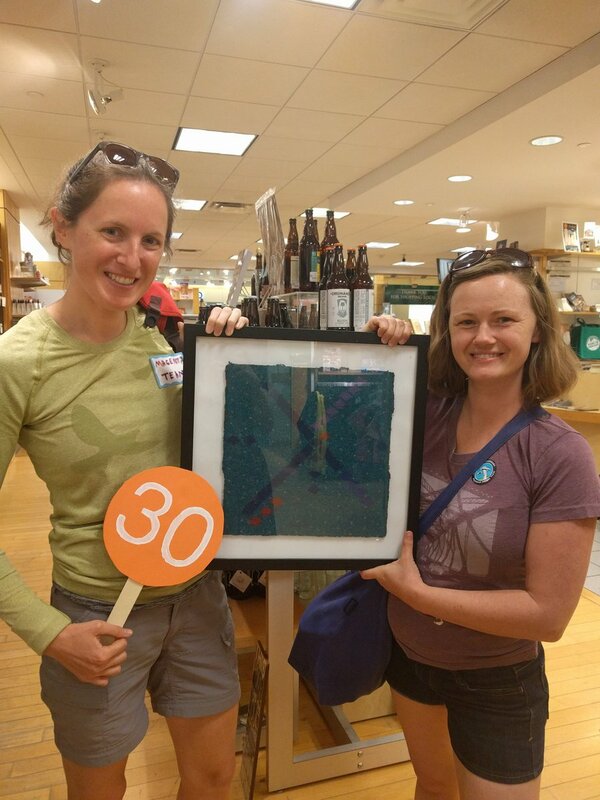 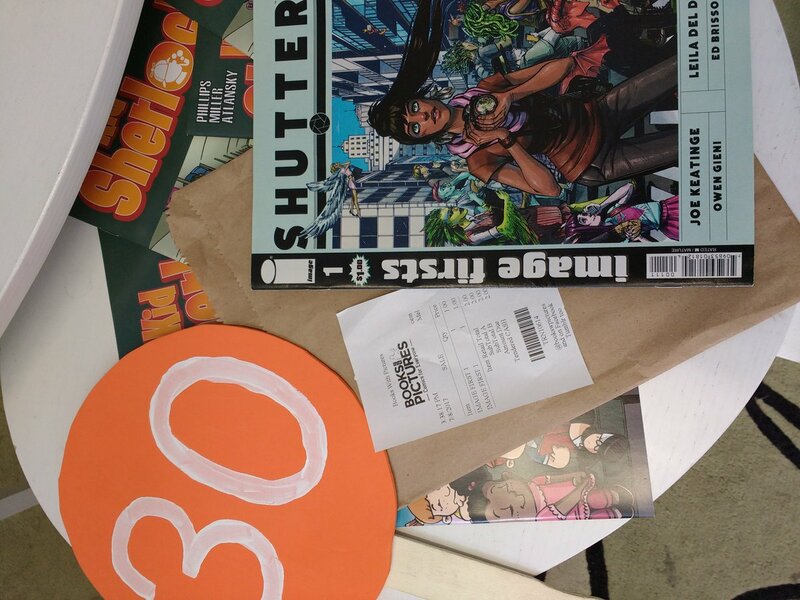 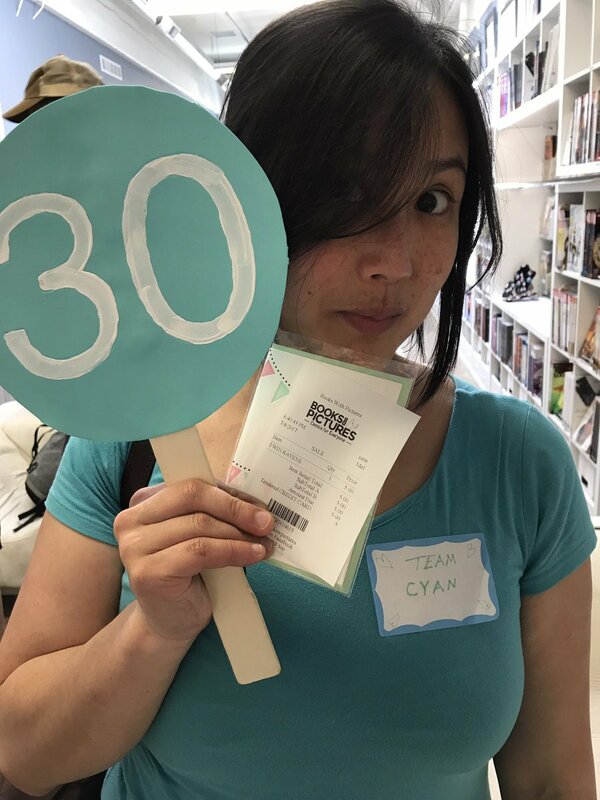 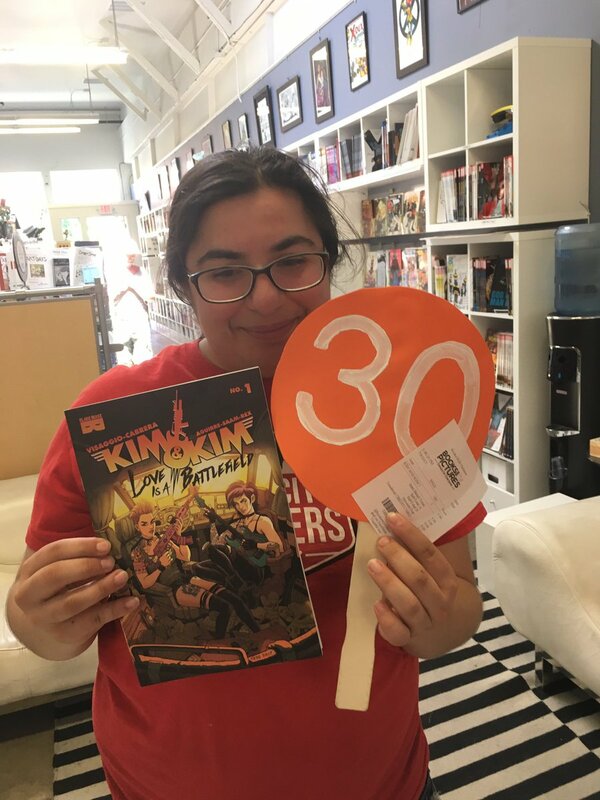 #spy30 #document Bought @LuBellWoo a copy of Sacred Heart at @bookswpictures! 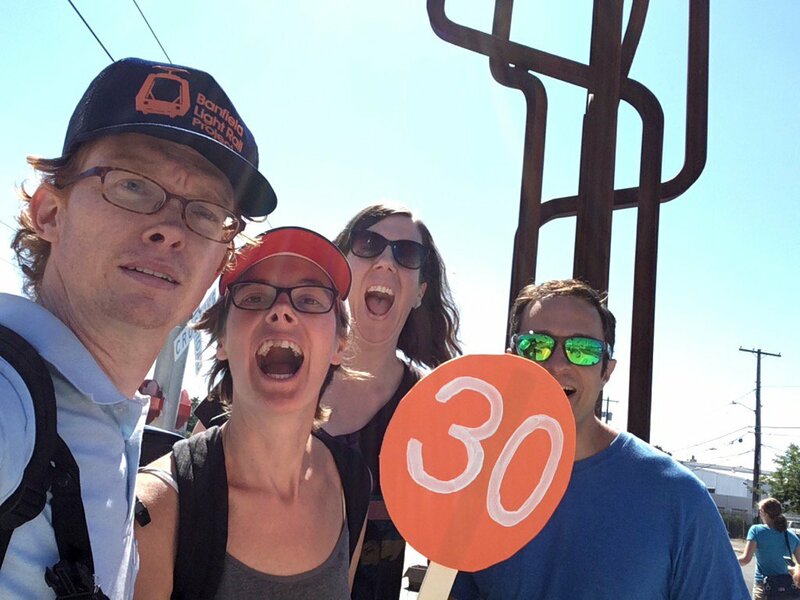 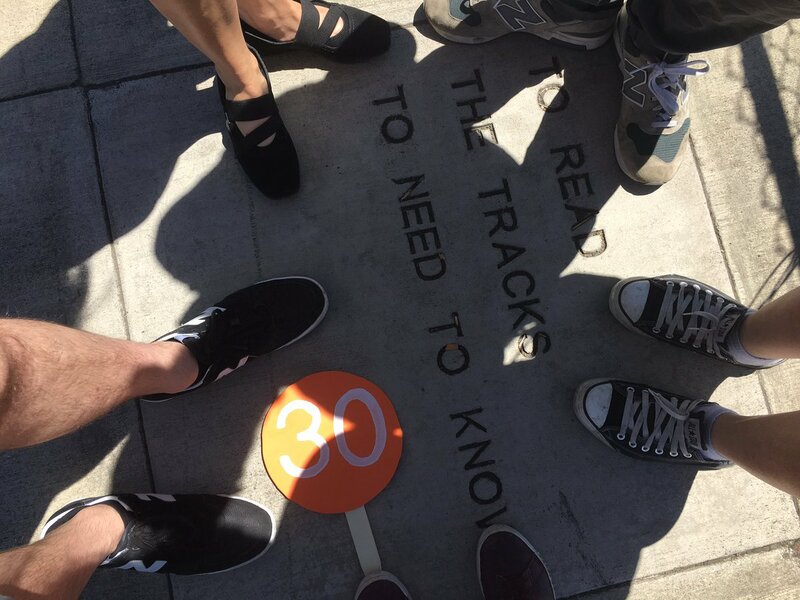 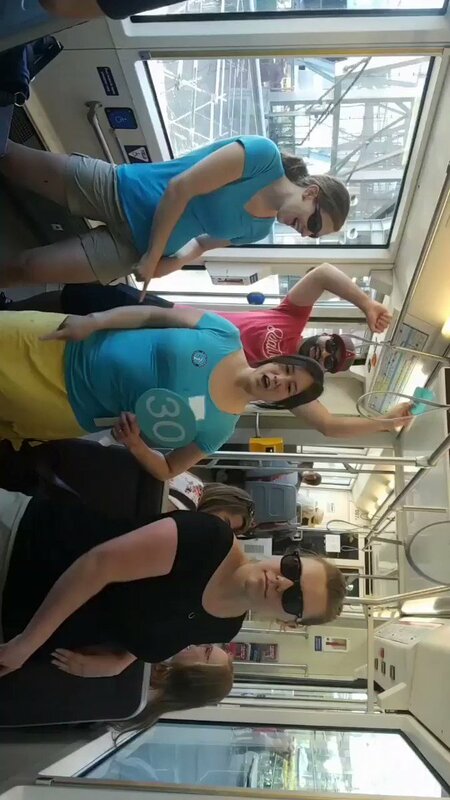 RT @andymcmillan: #spy30 #document Very convincing dancing on the Streetcar! 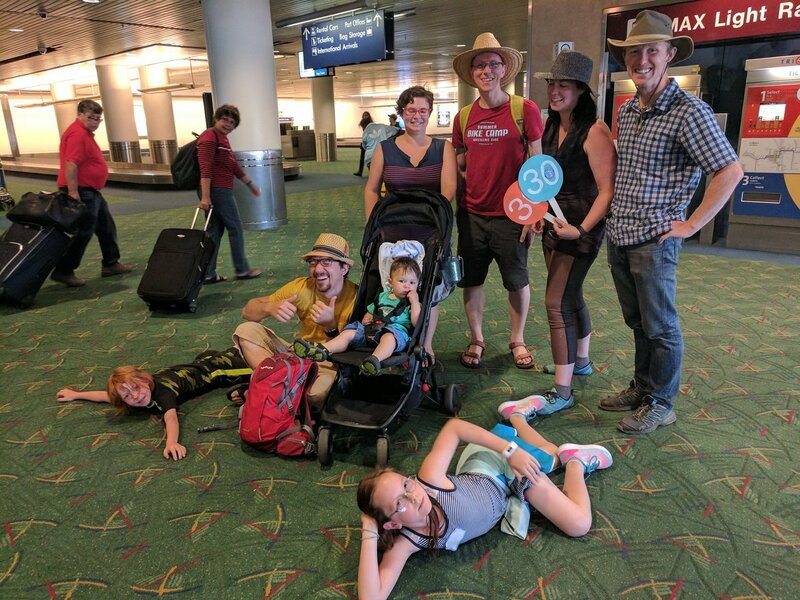 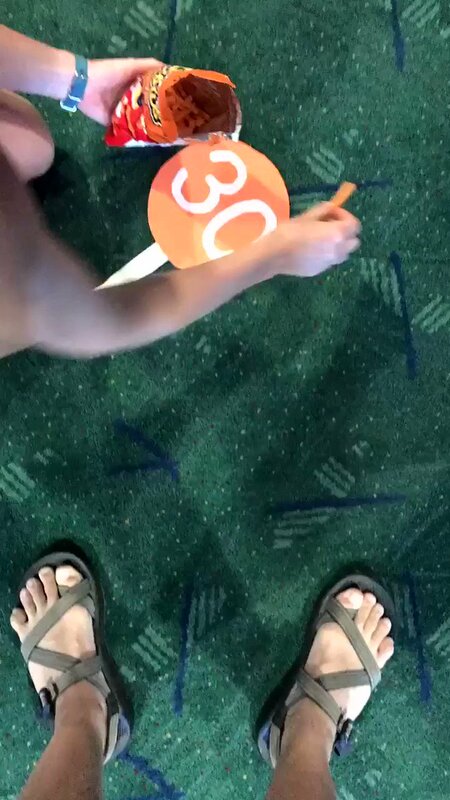 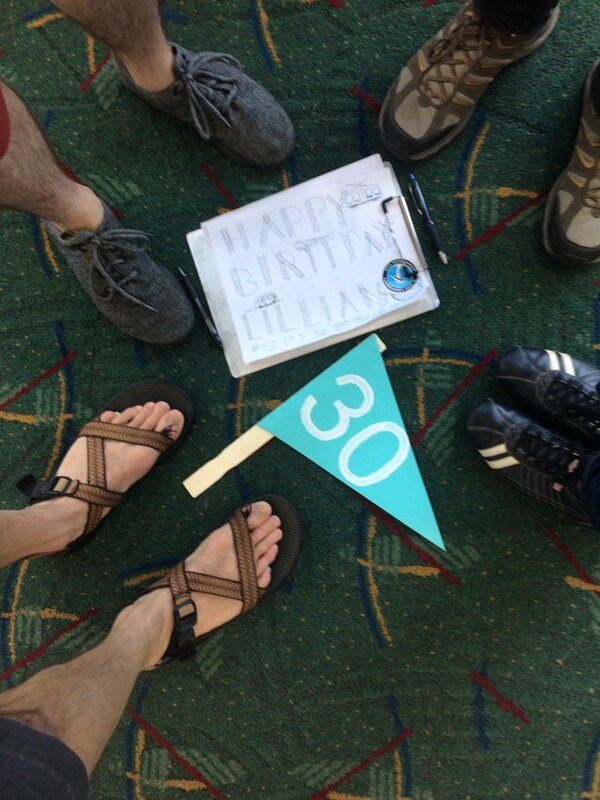 RT @andymcmillan: #spy30 #document Found some legit OG PDX carpet! 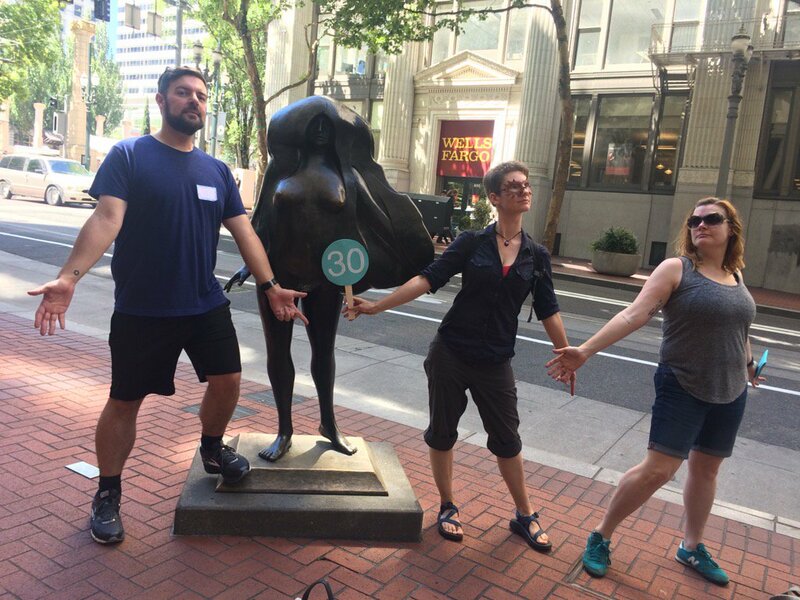 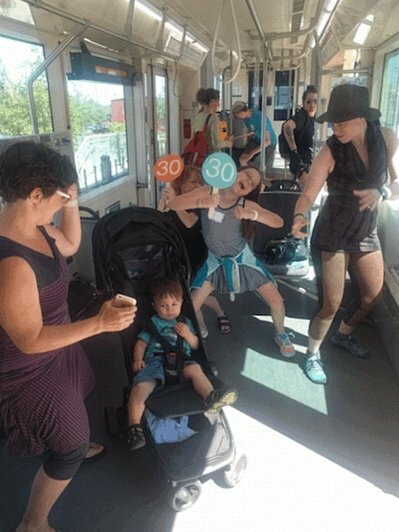 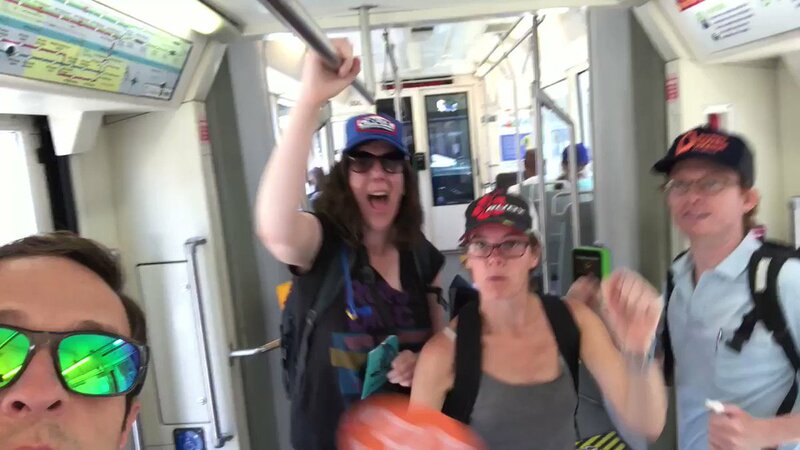 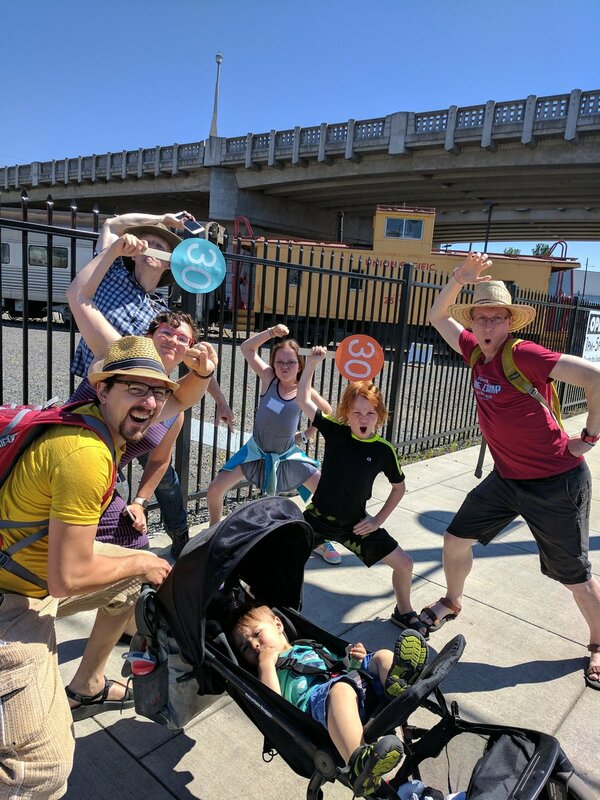 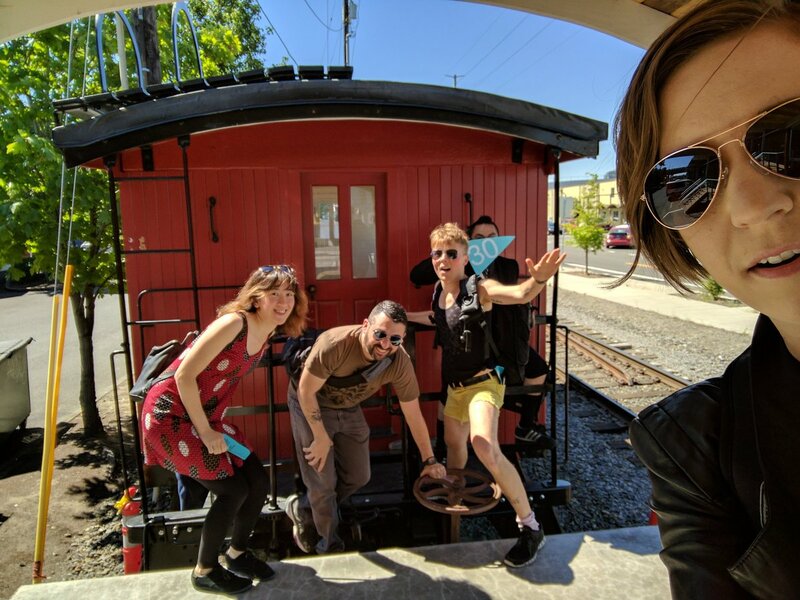 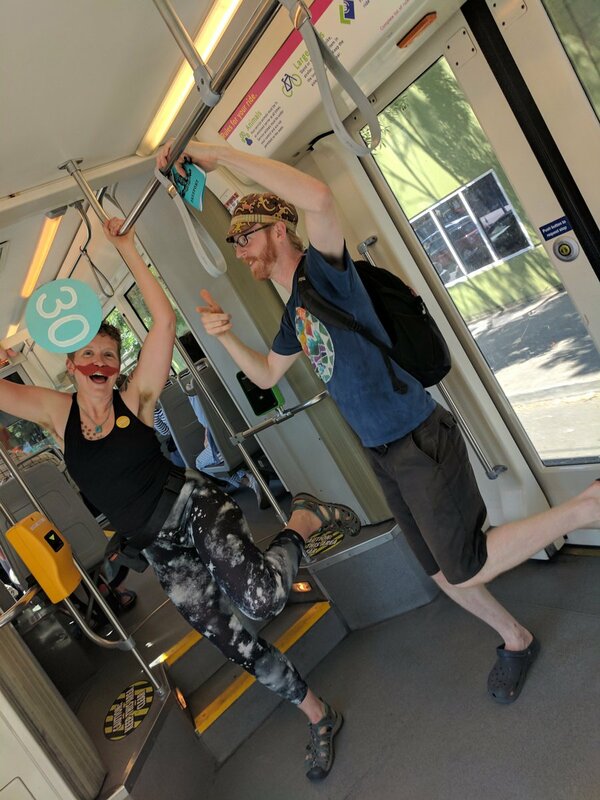 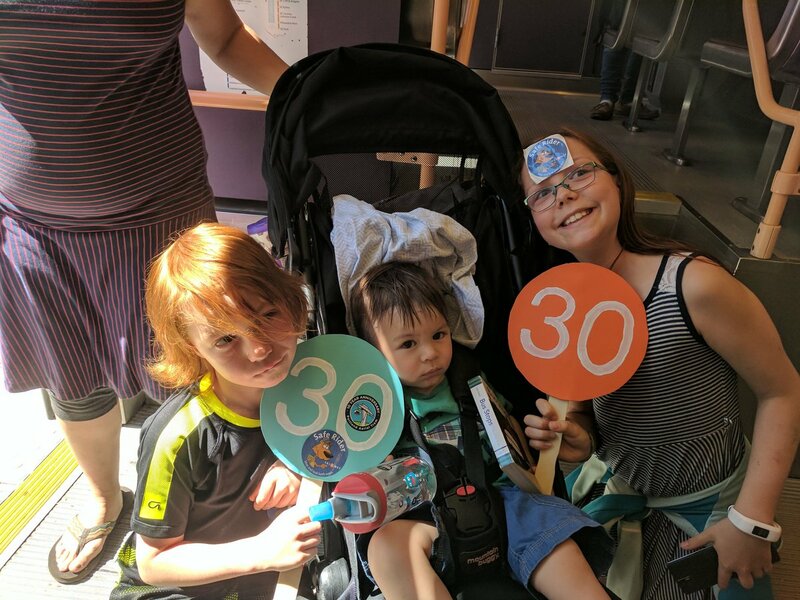 #spy30 #document Very convincing dancing on the Streetcar! 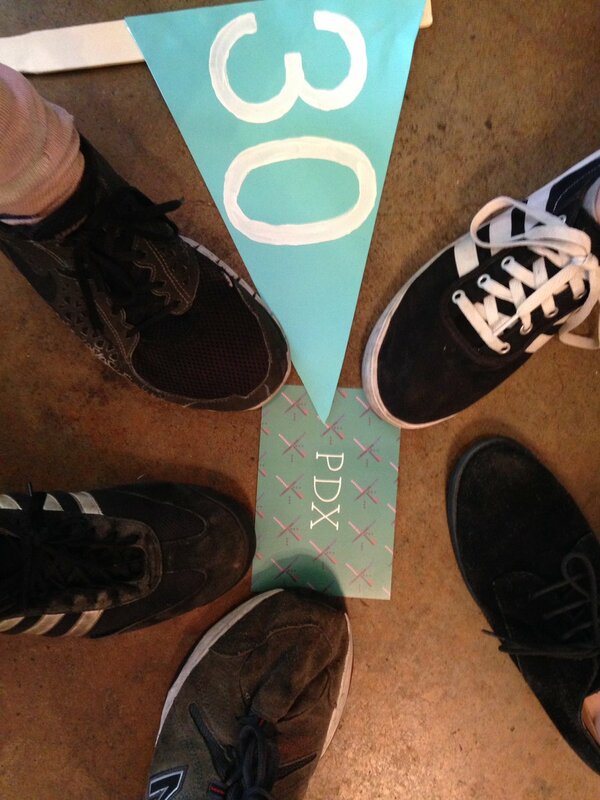 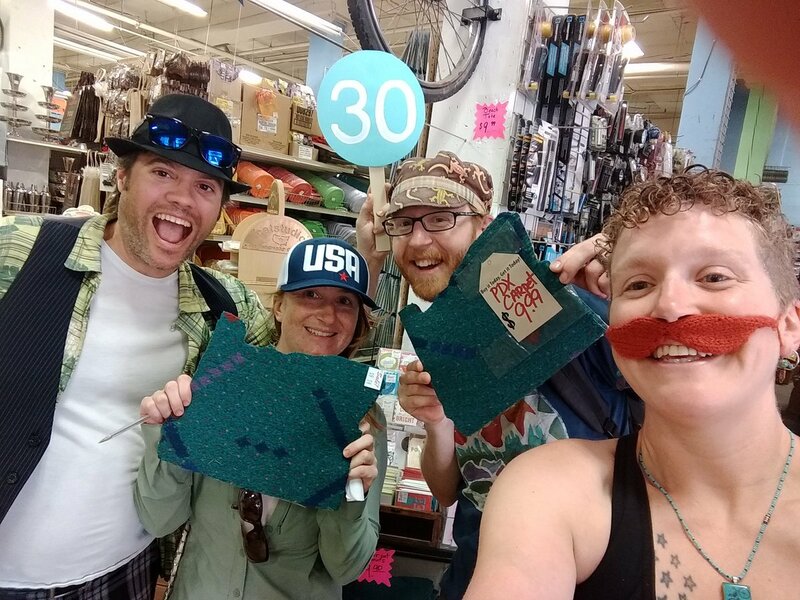 #spy30 #document Found some legit OG PDX carpet! 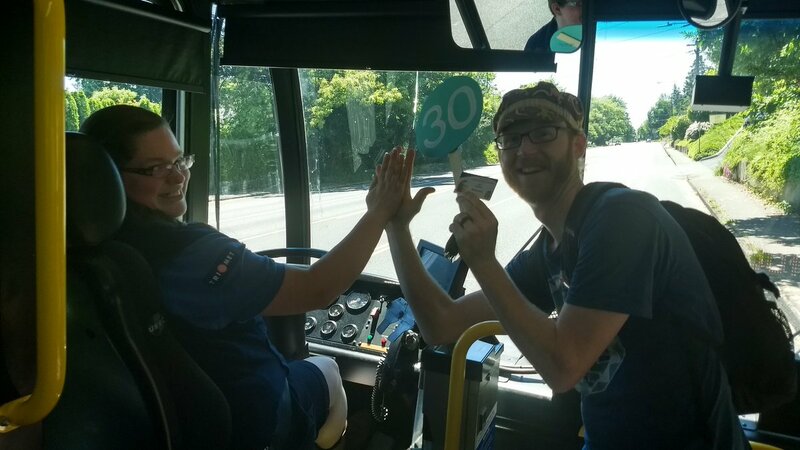 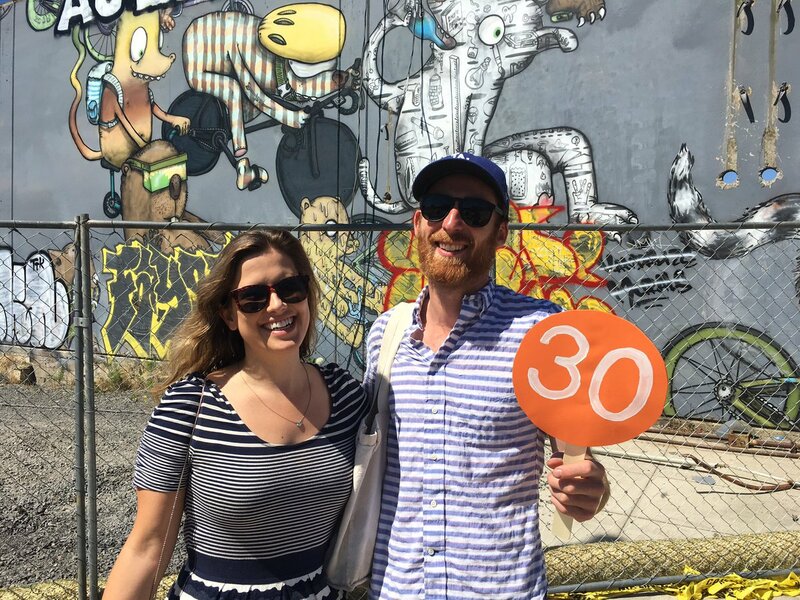 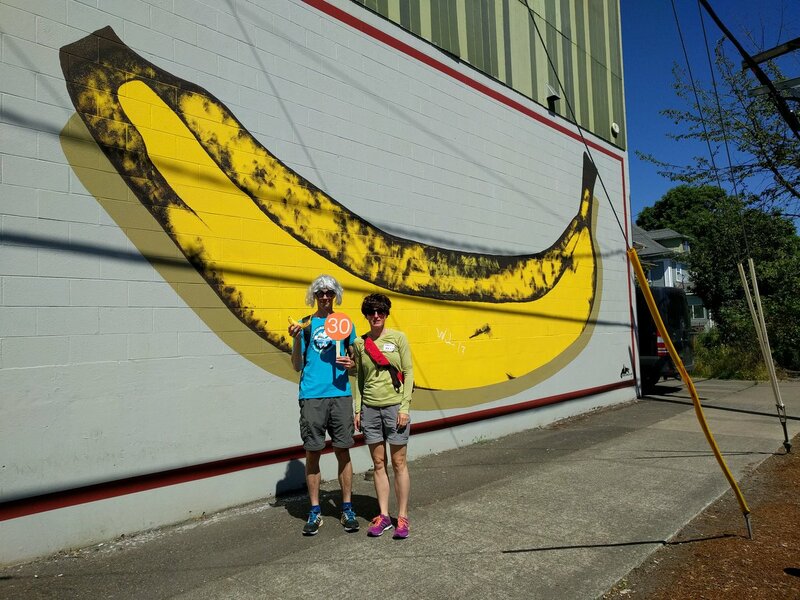 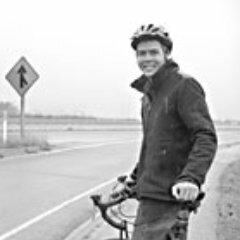 RT @bradsimantel: #spy30 #document high five! 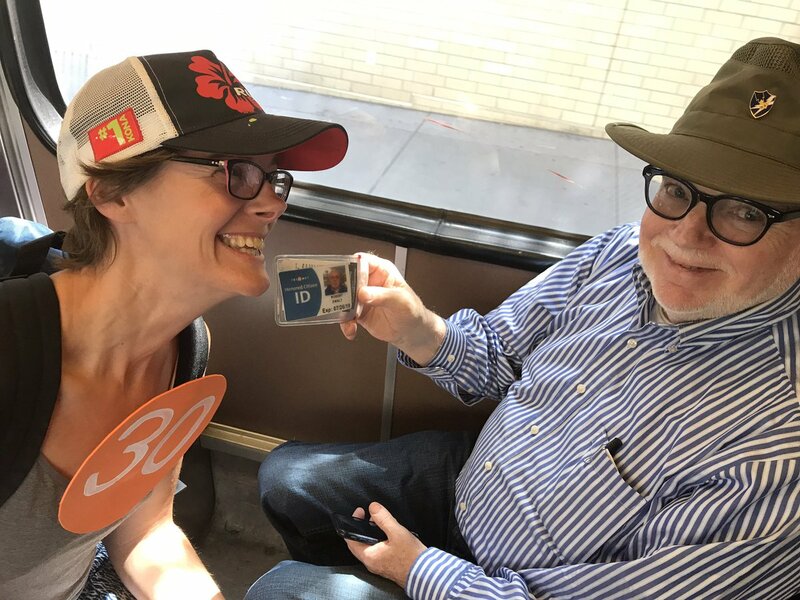 #document #spy30 Brooklyn Consulate purchase! 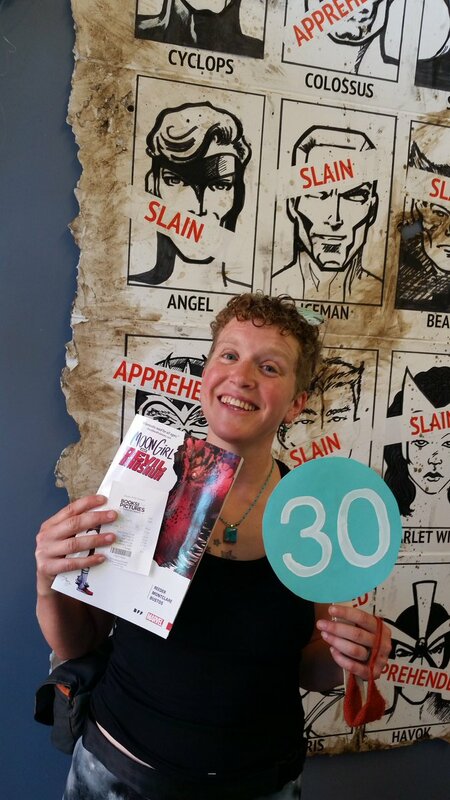 #spy30 #document Looking good and feeling gorgeous!